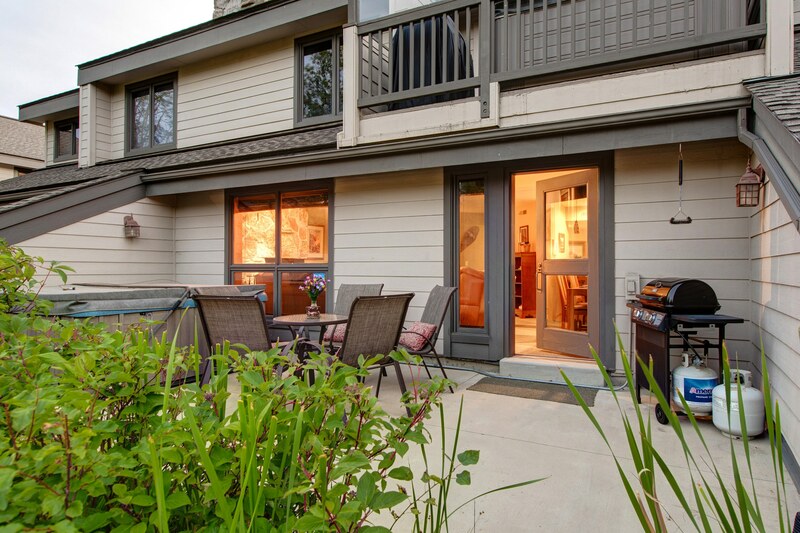 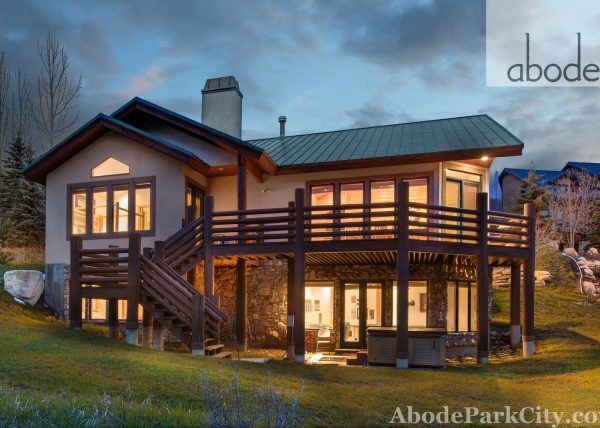 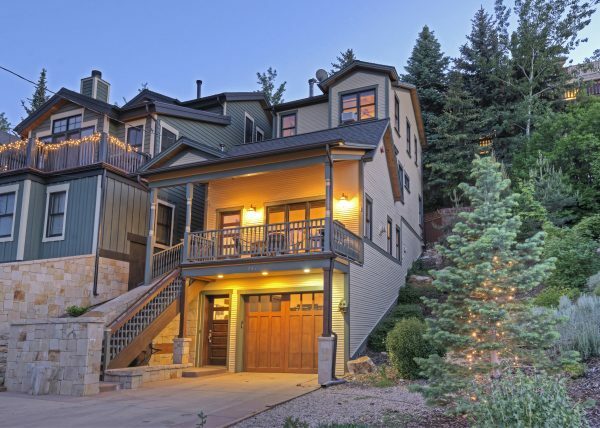 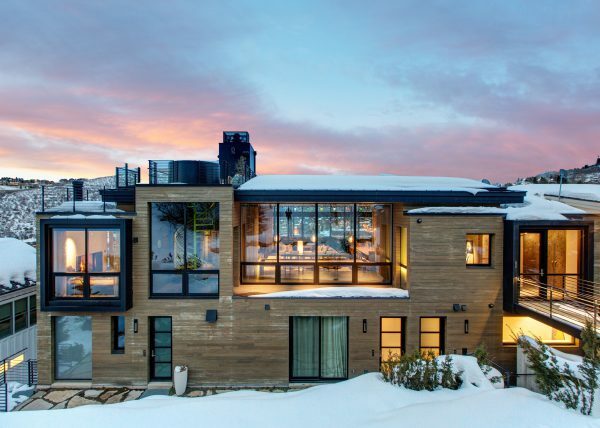 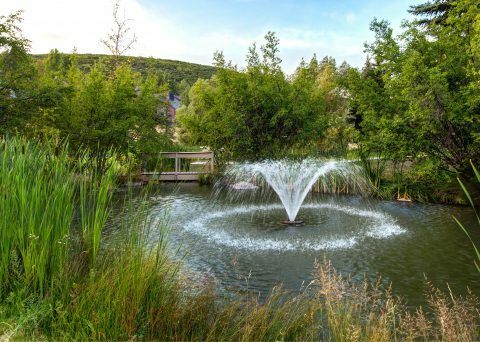 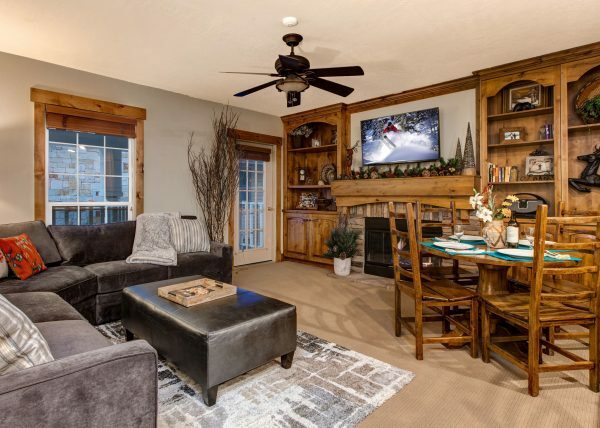 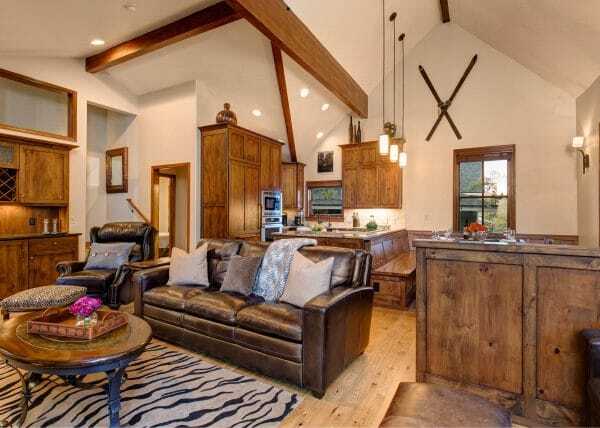 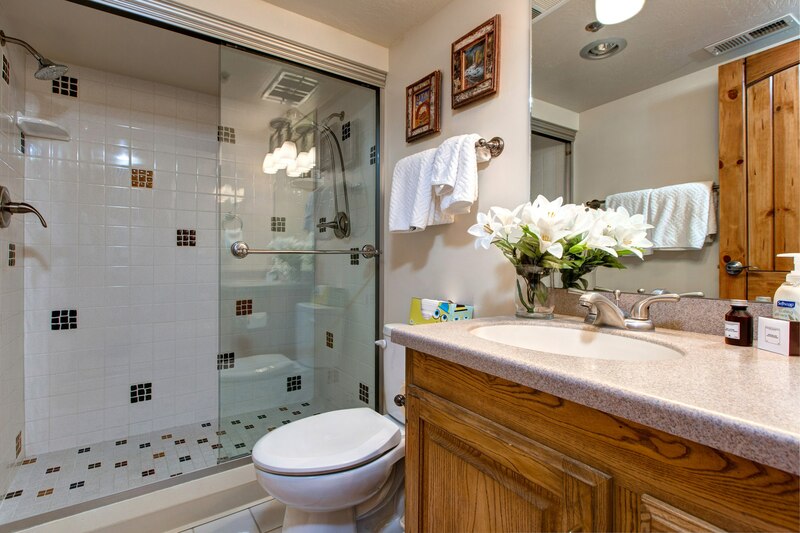 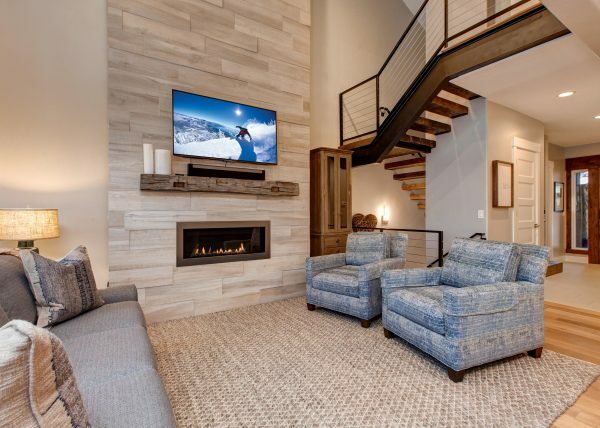 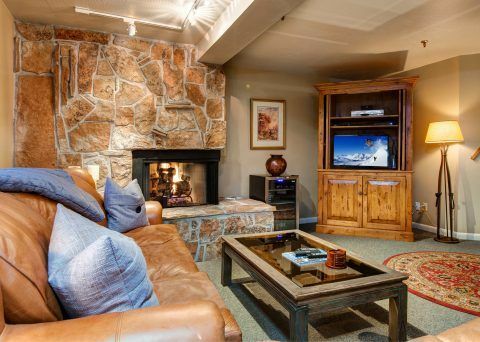 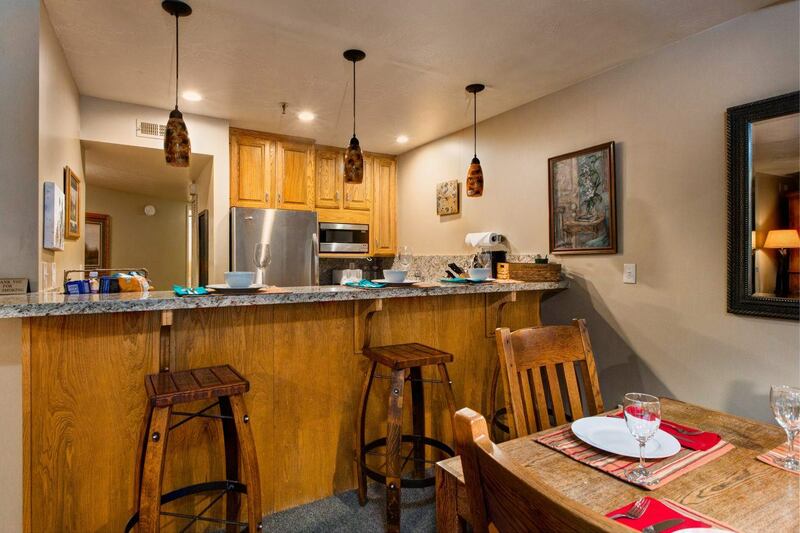 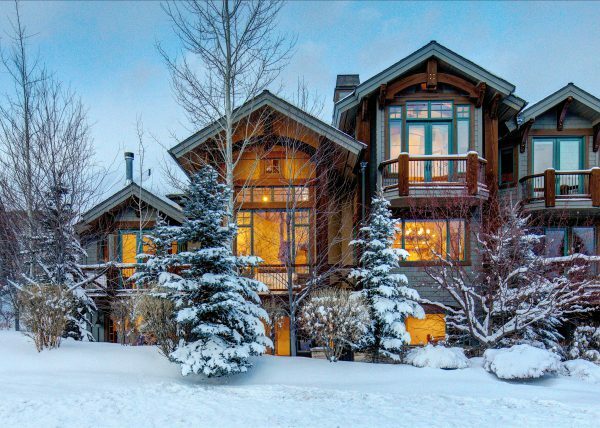 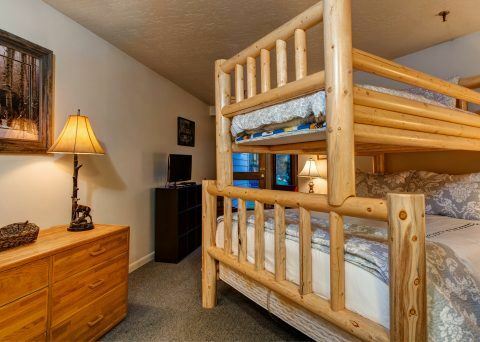 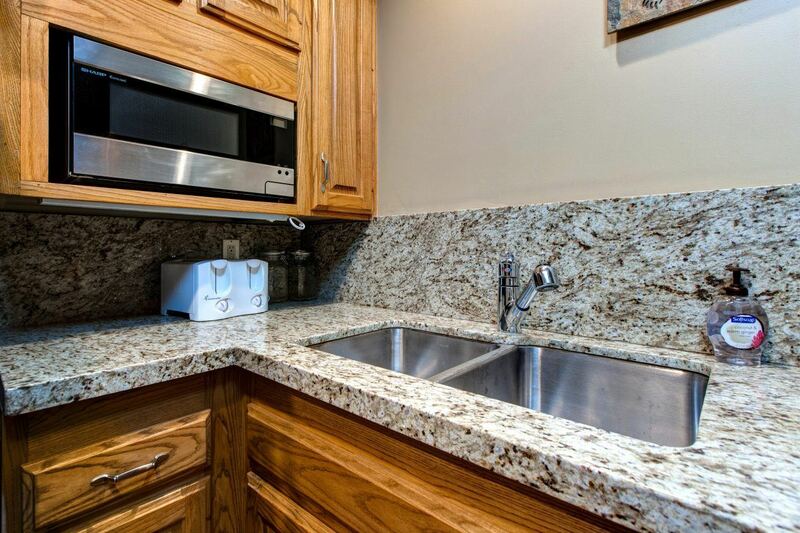 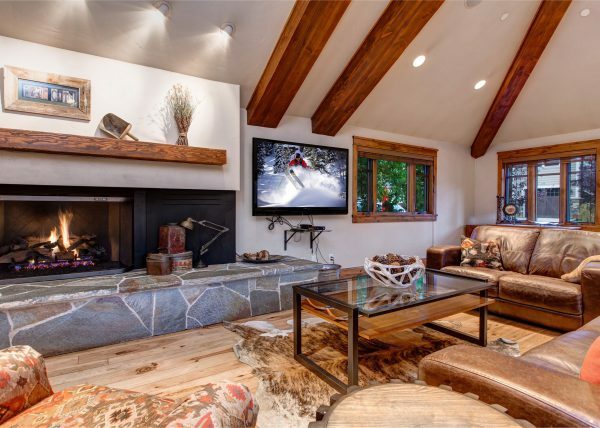 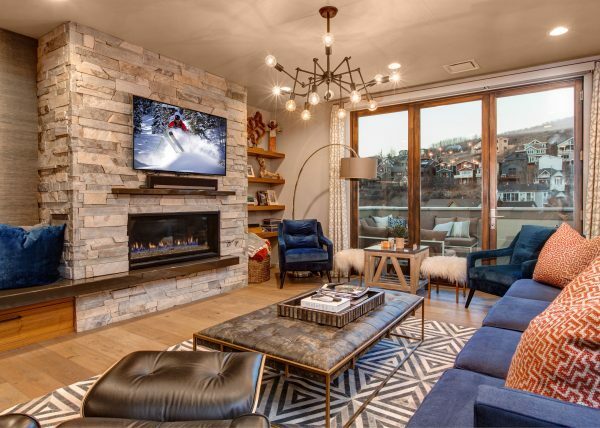 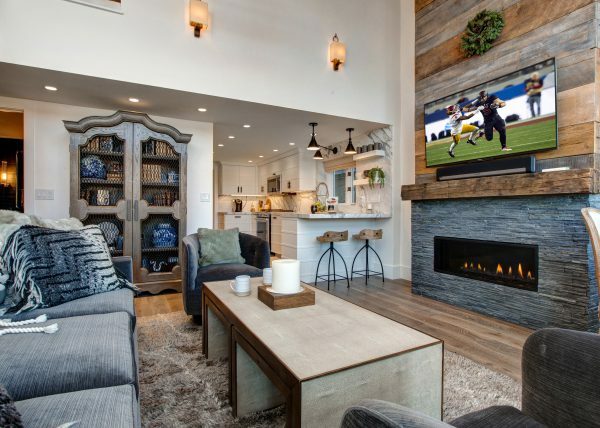 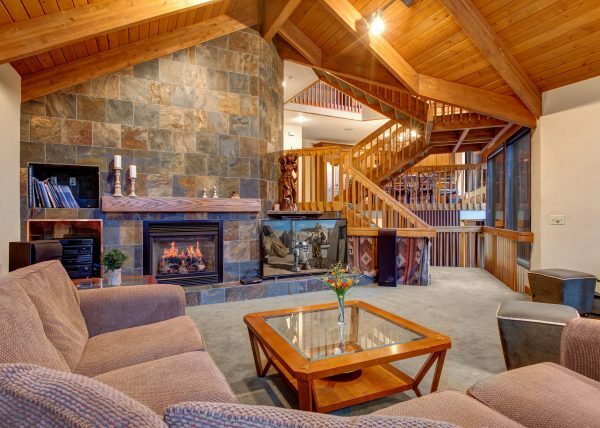 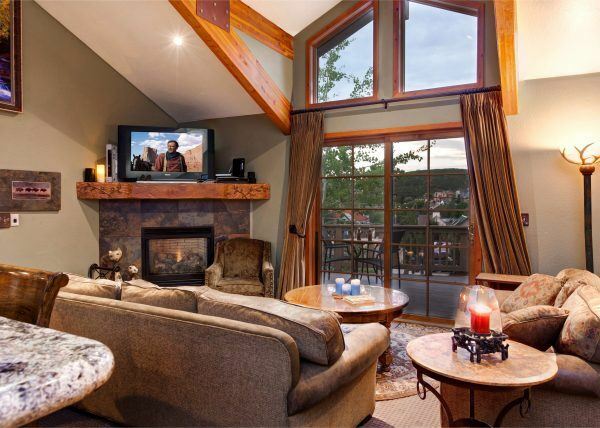 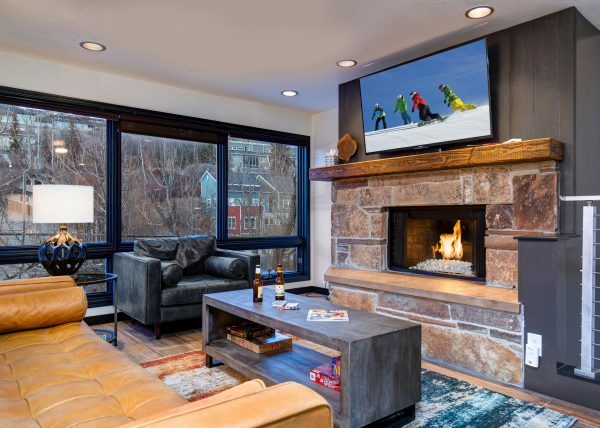 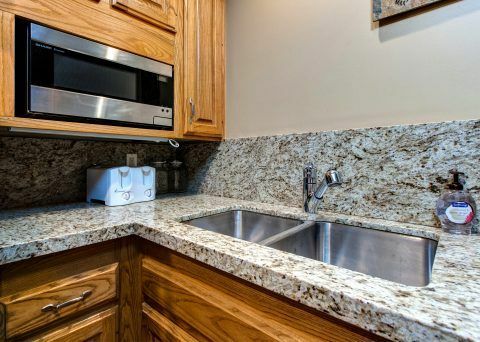 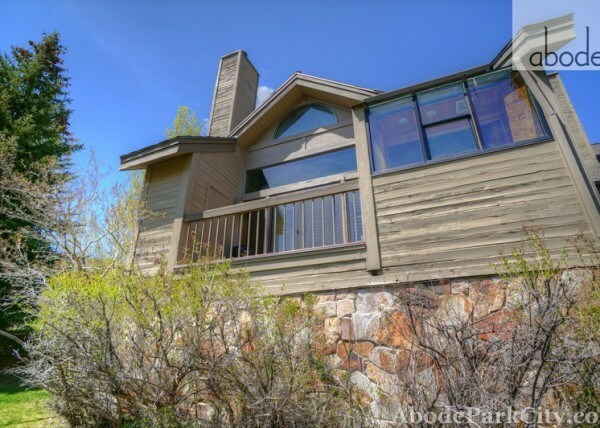 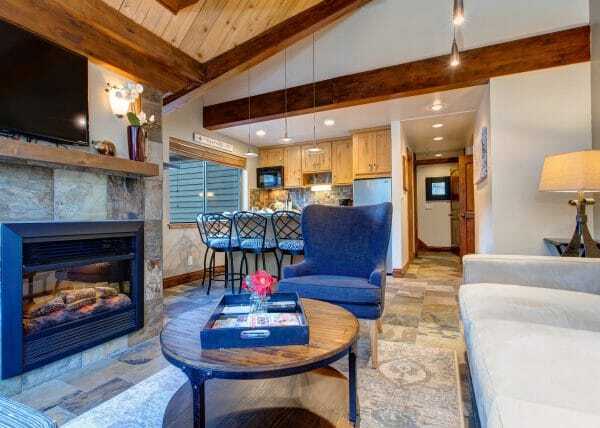 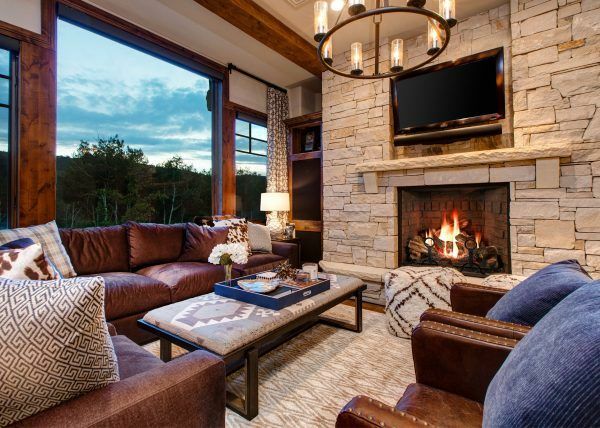 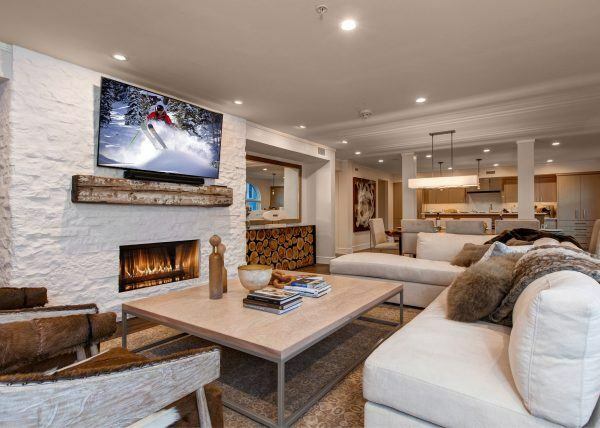 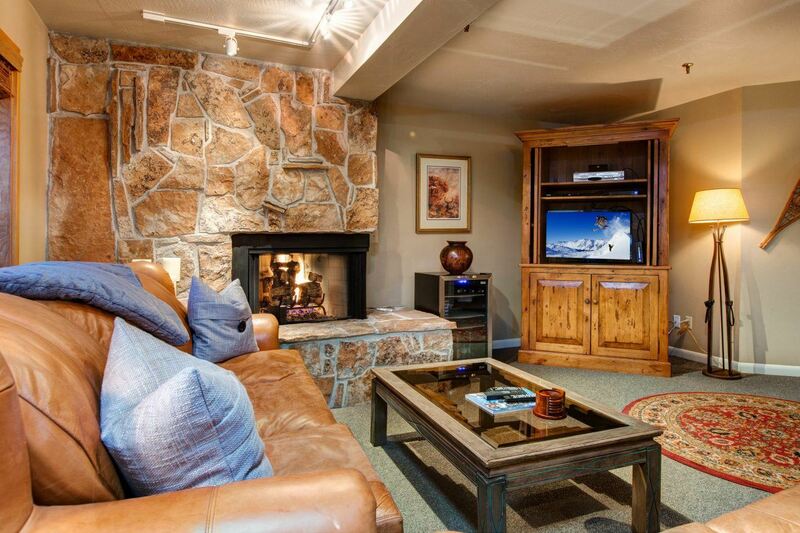 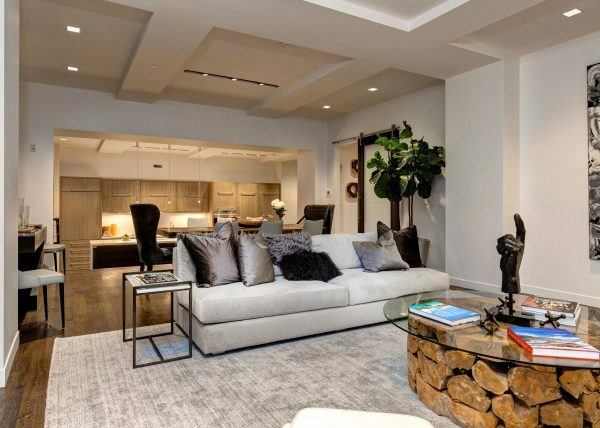 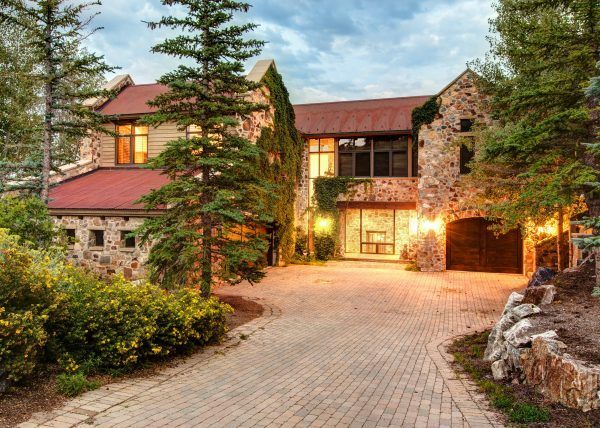 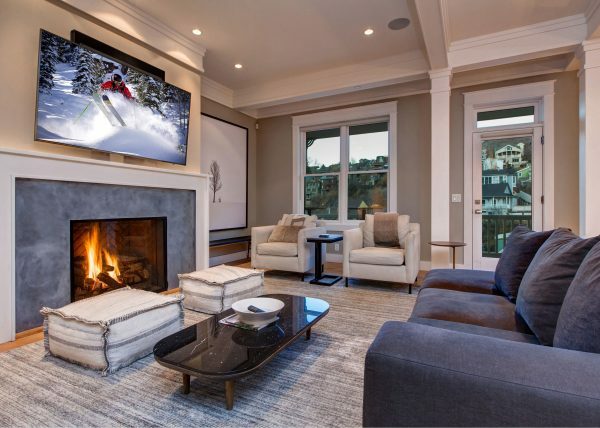 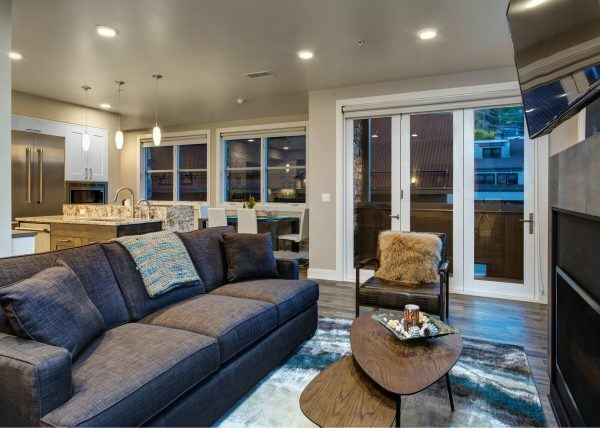 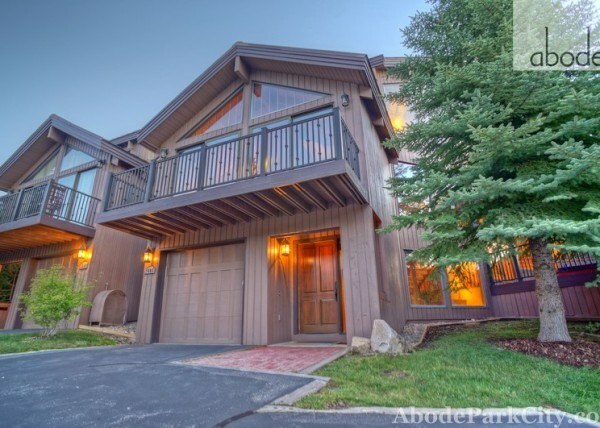 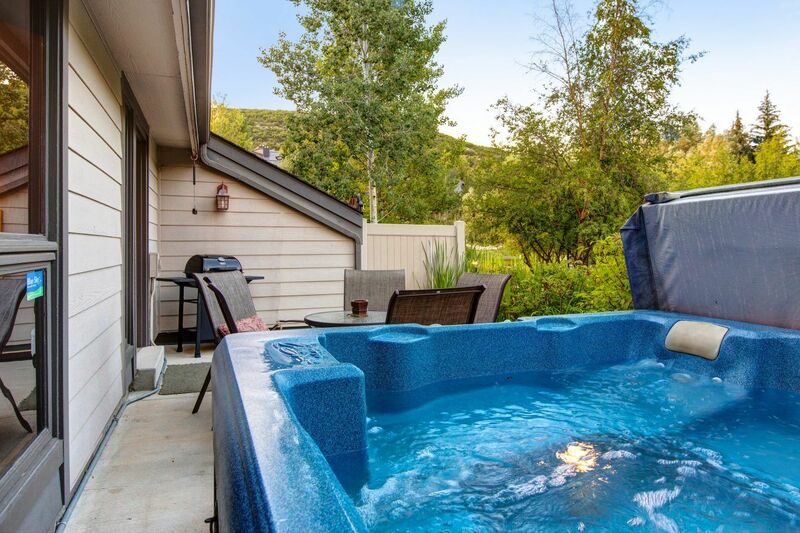 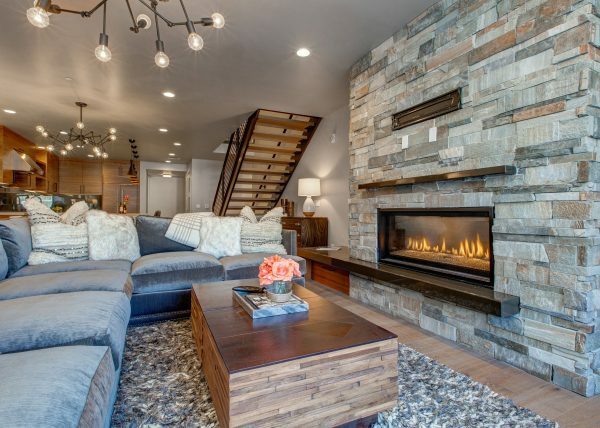 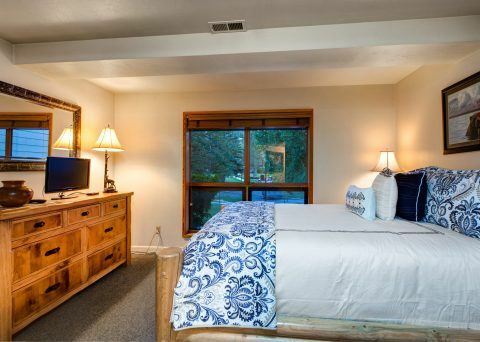 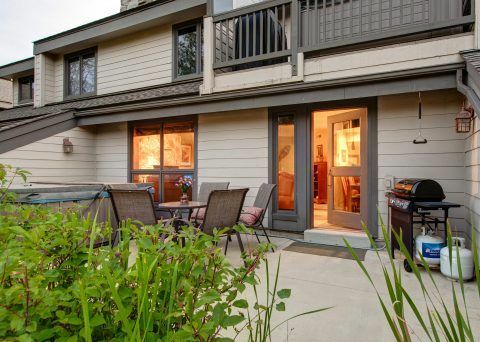 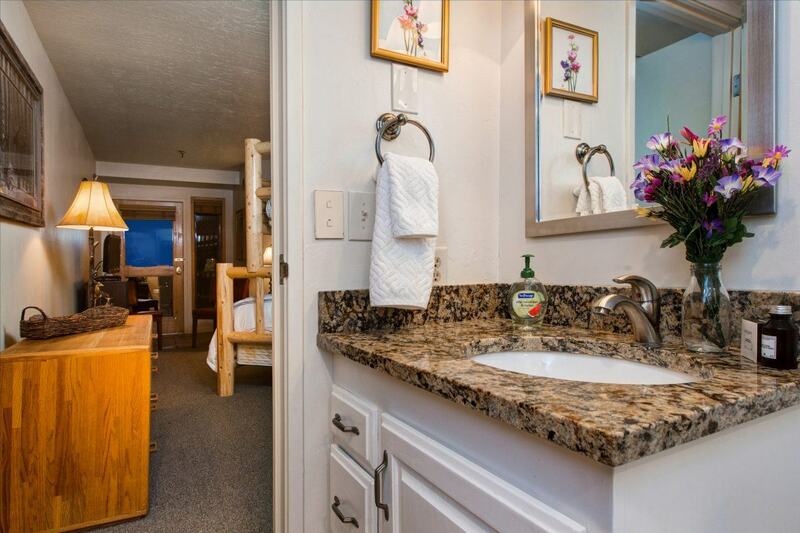 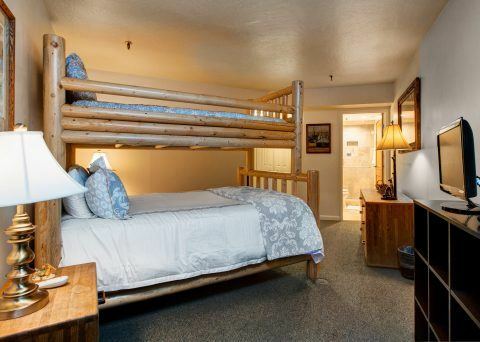 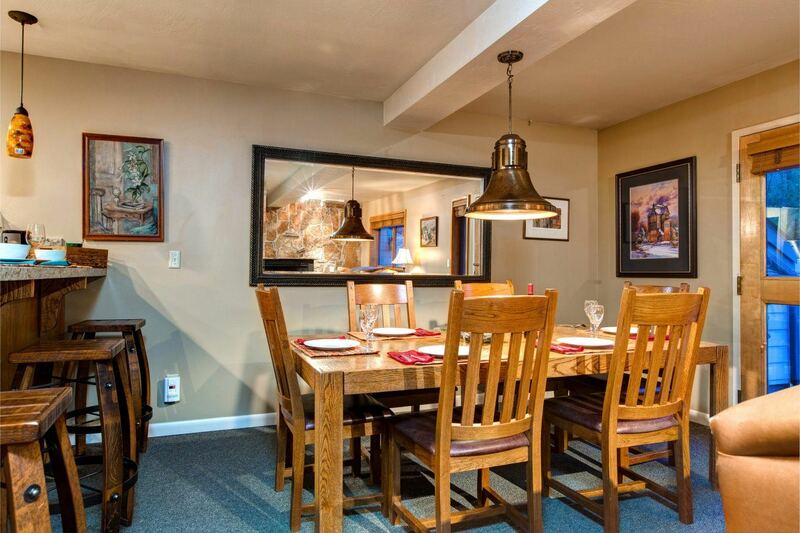 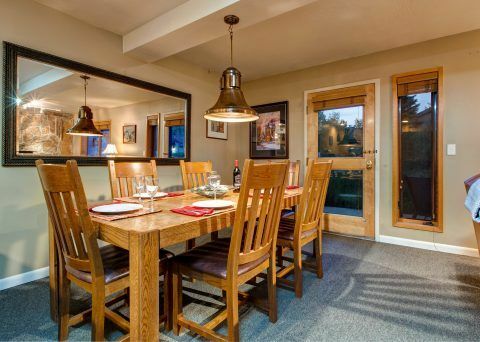 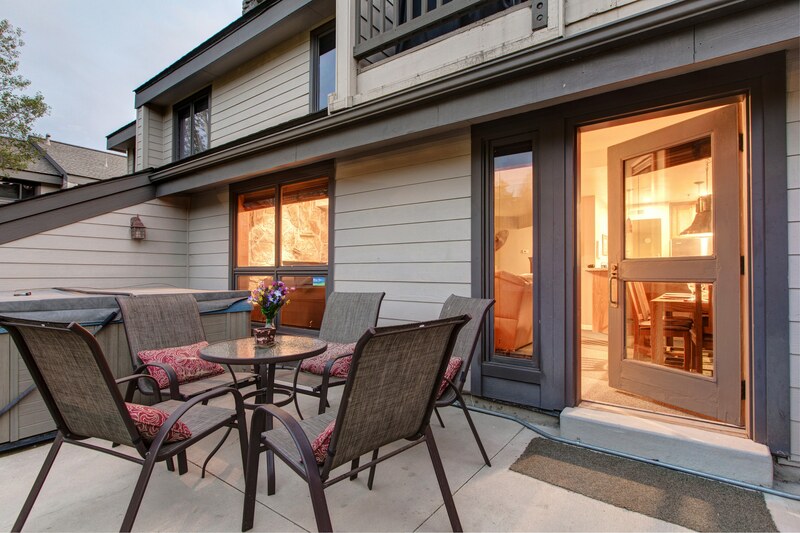 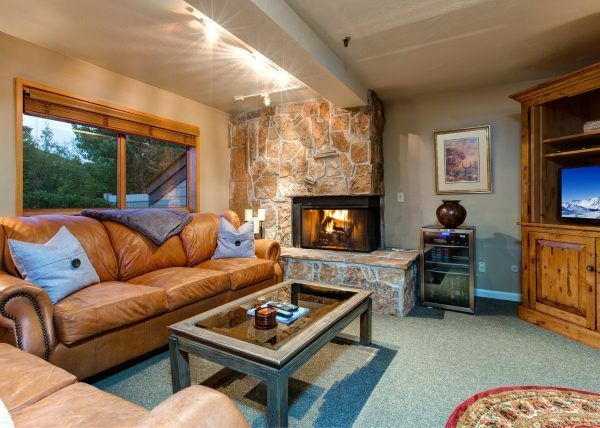 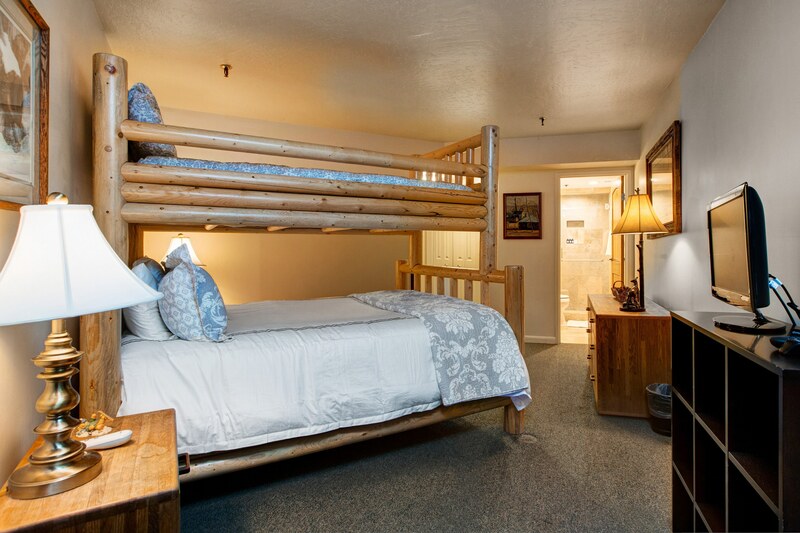 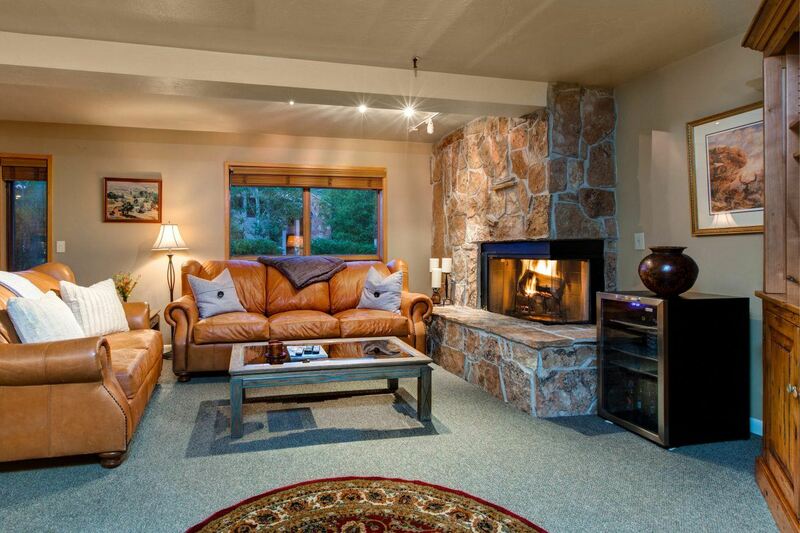 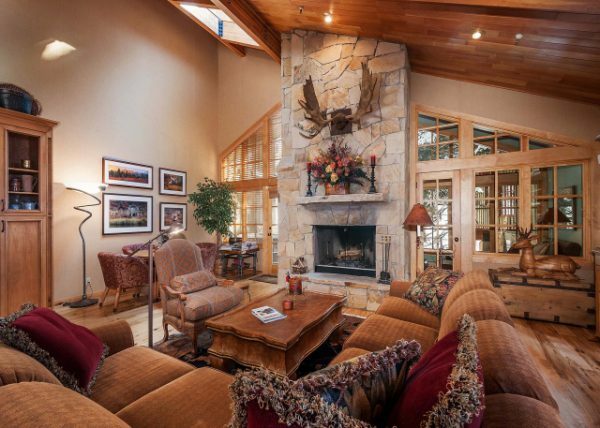 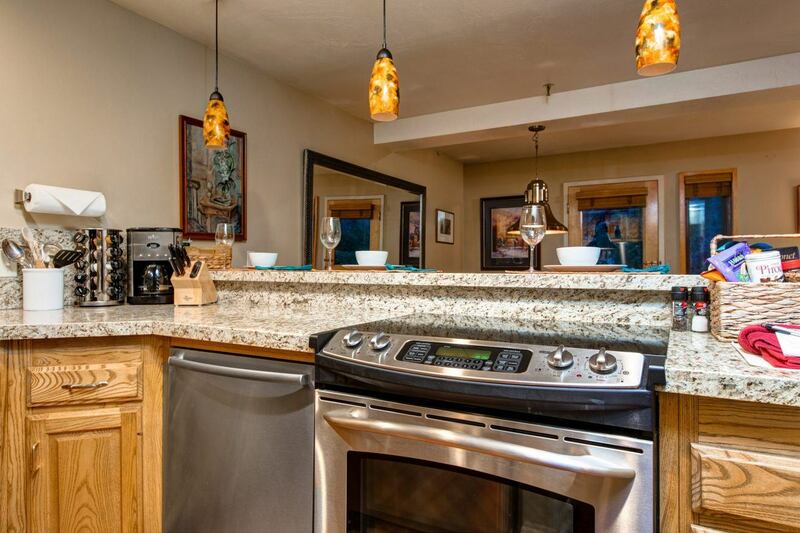 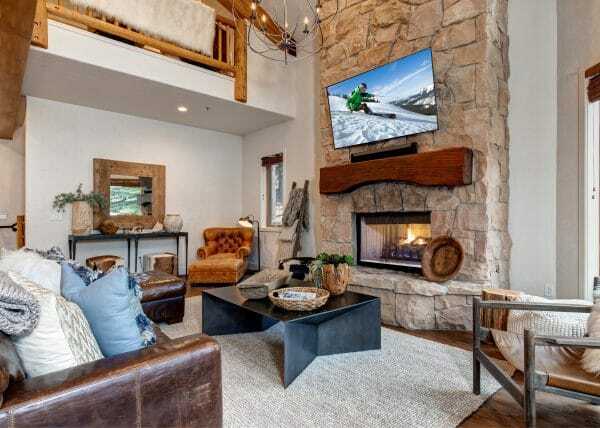 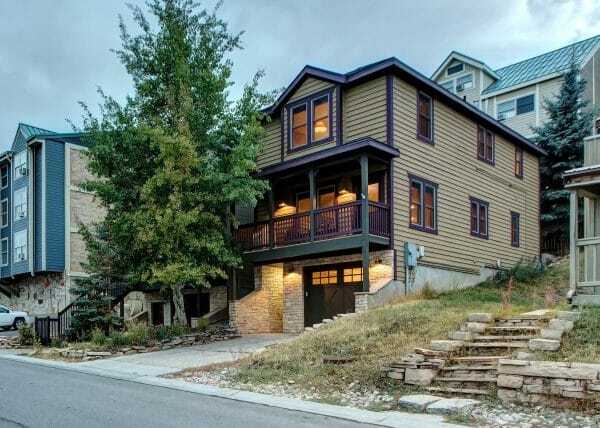 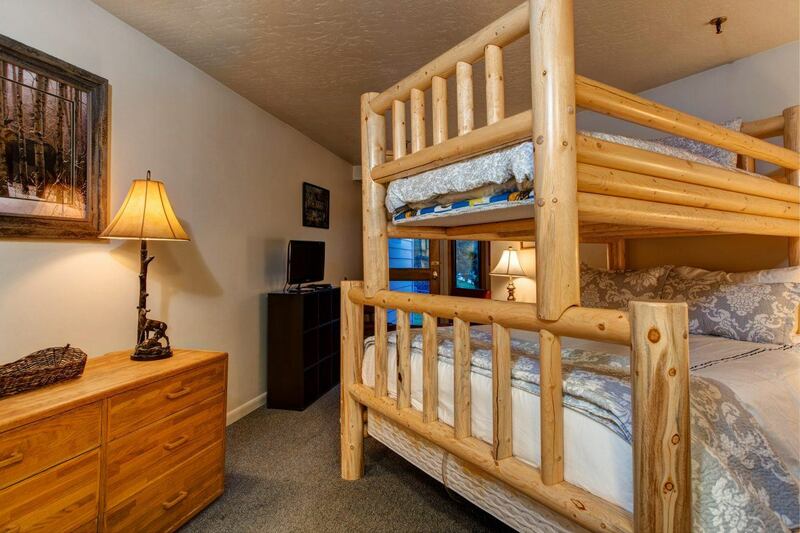 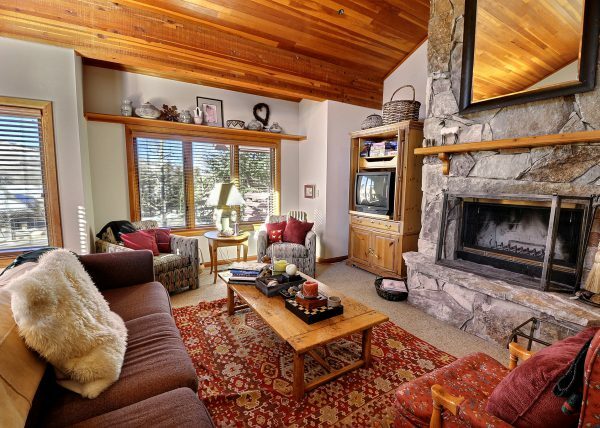 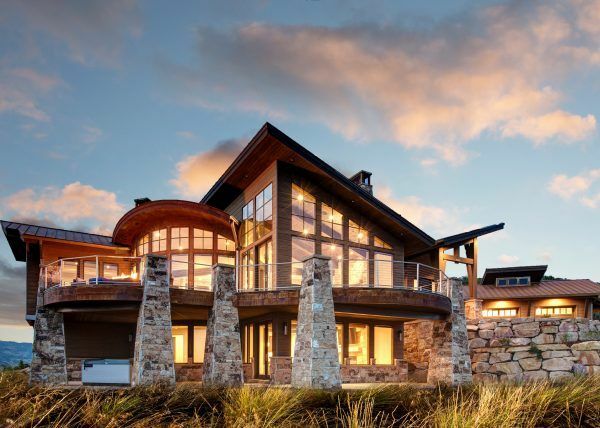 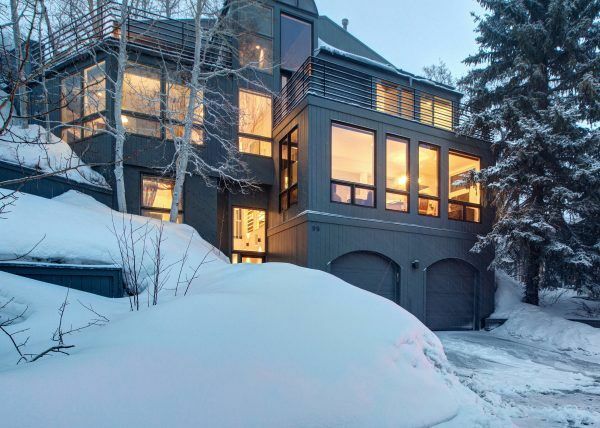 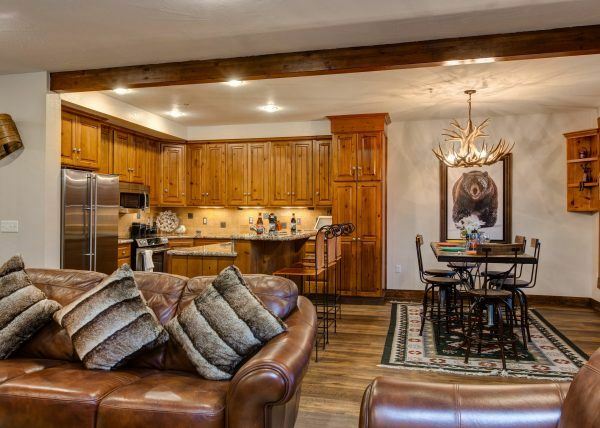 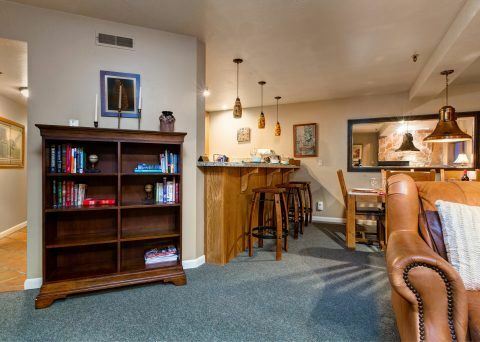 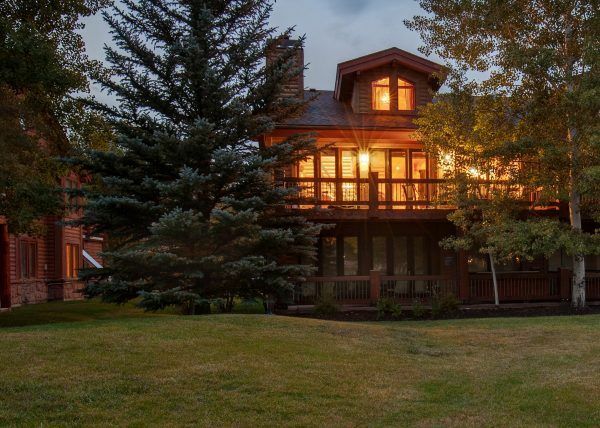 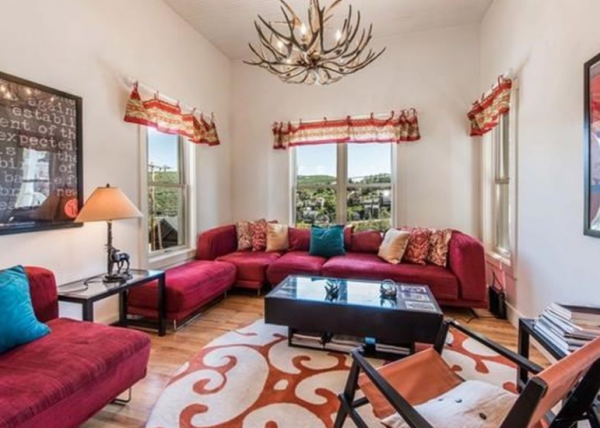 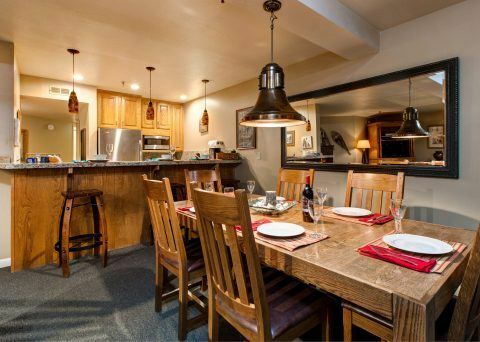 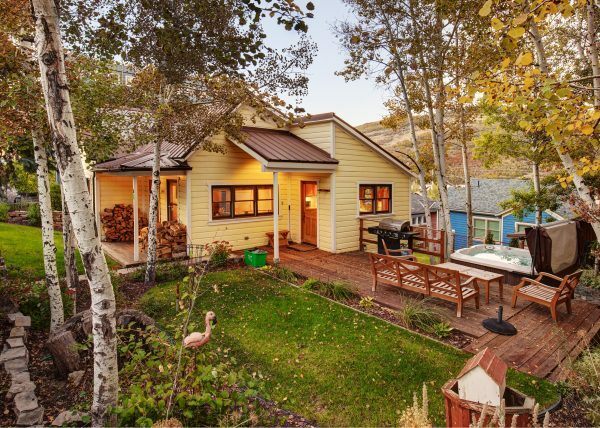 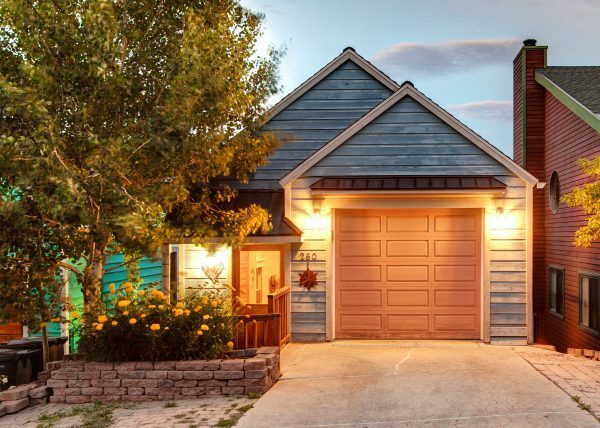 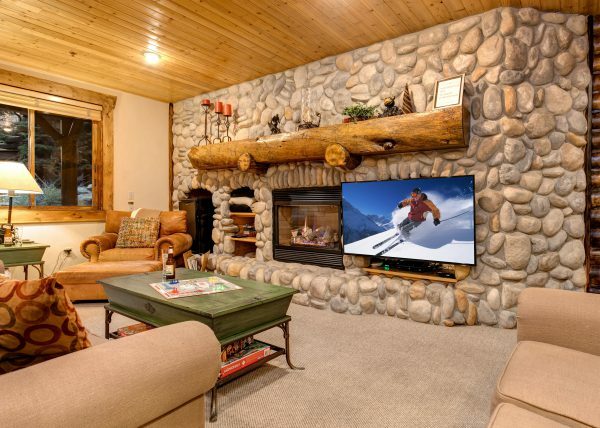 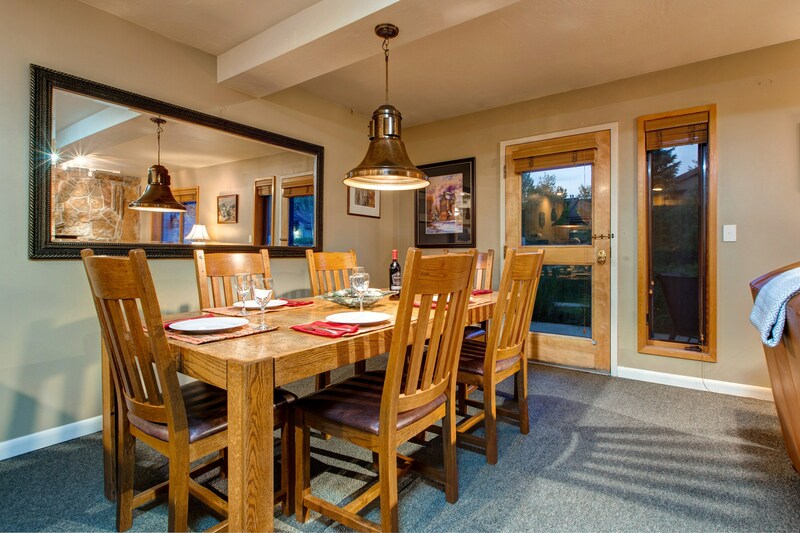 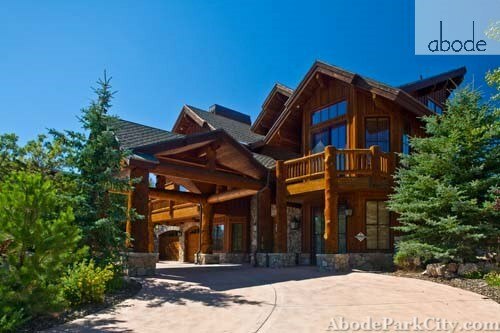 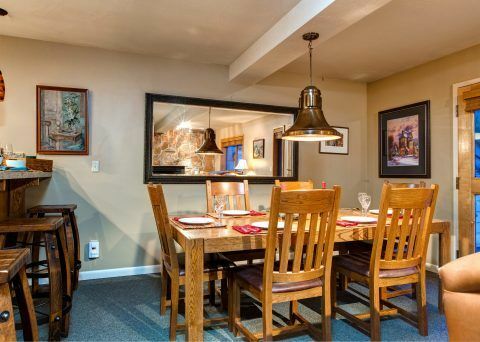 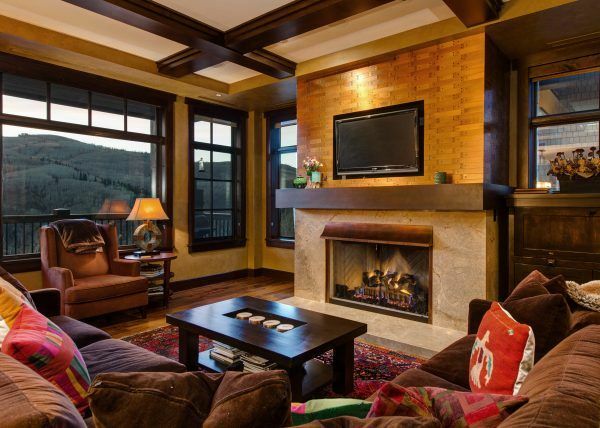 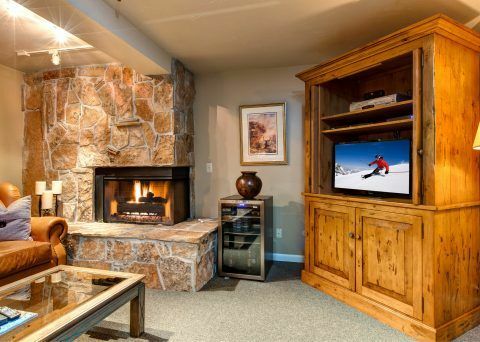 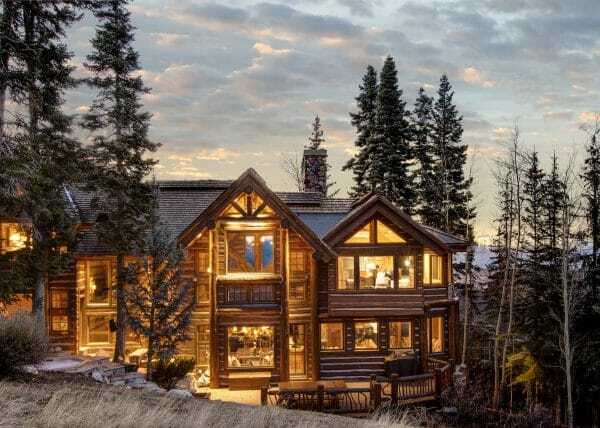 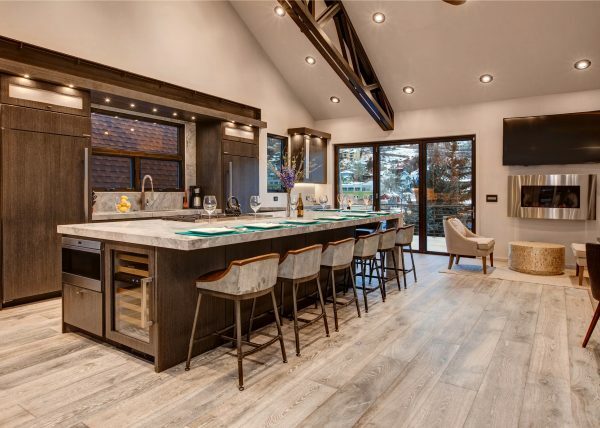 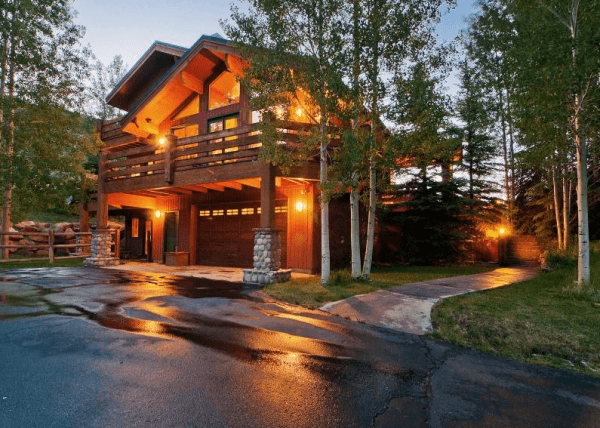 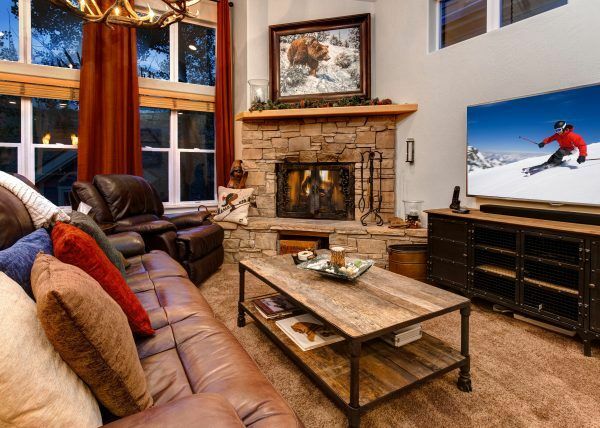 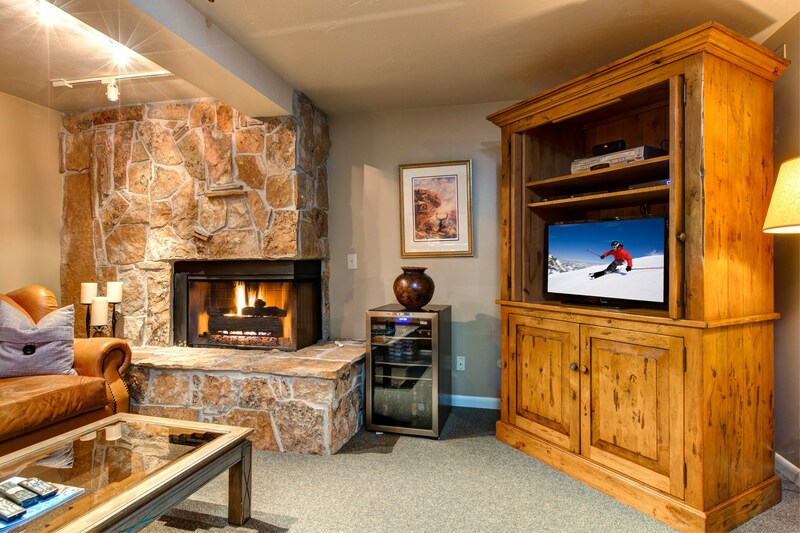 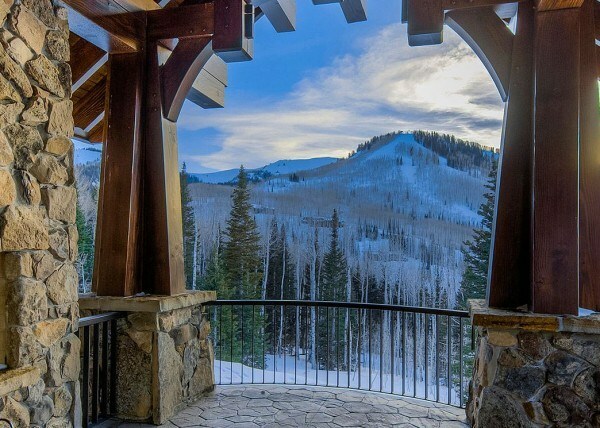 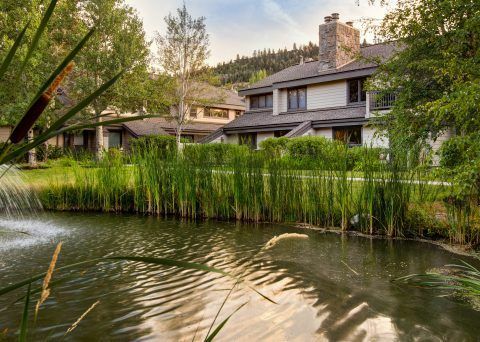 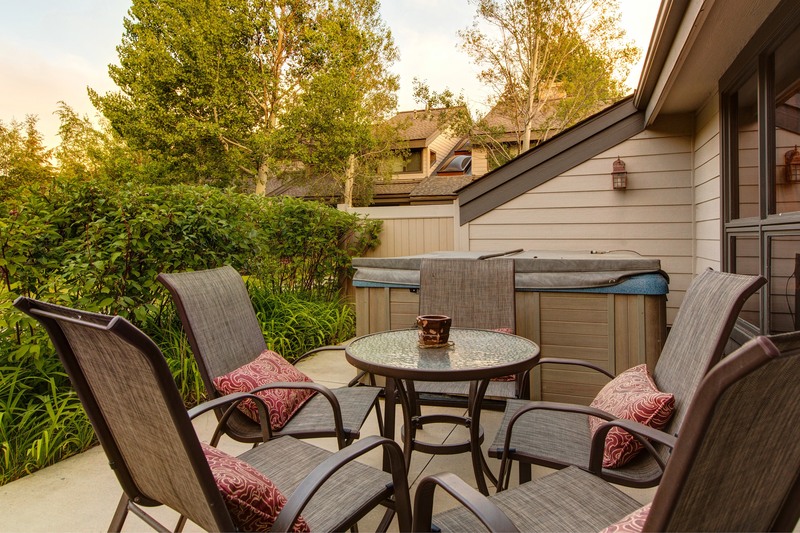 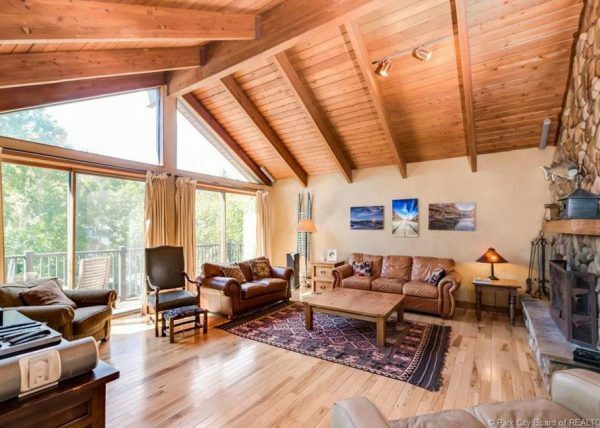 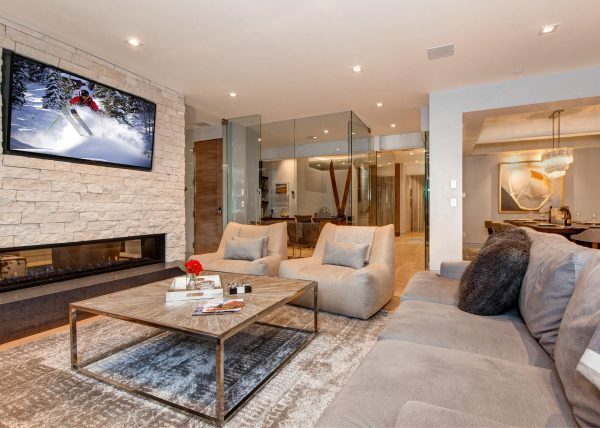 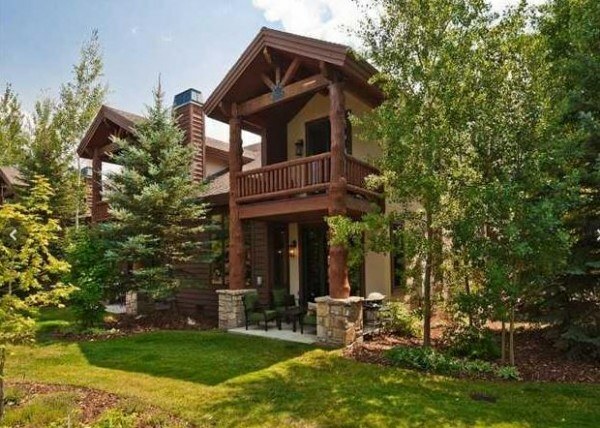 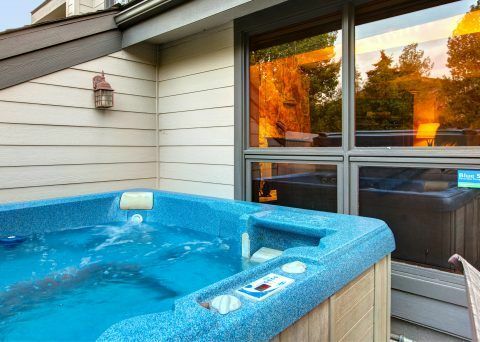 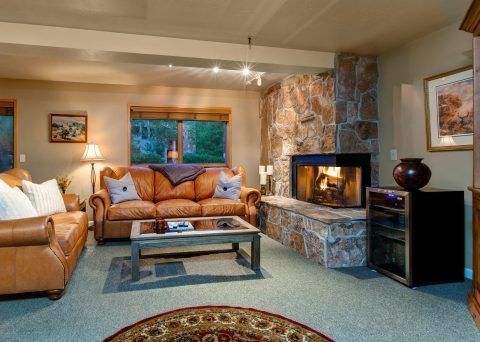 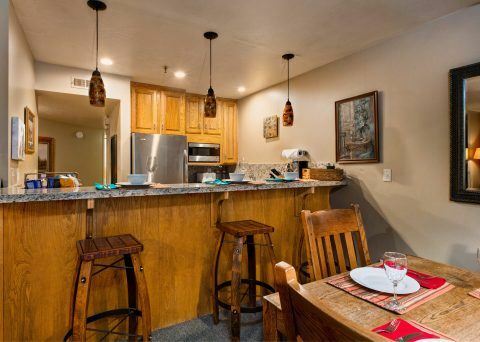 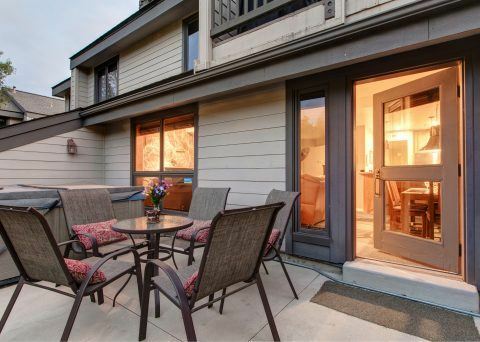 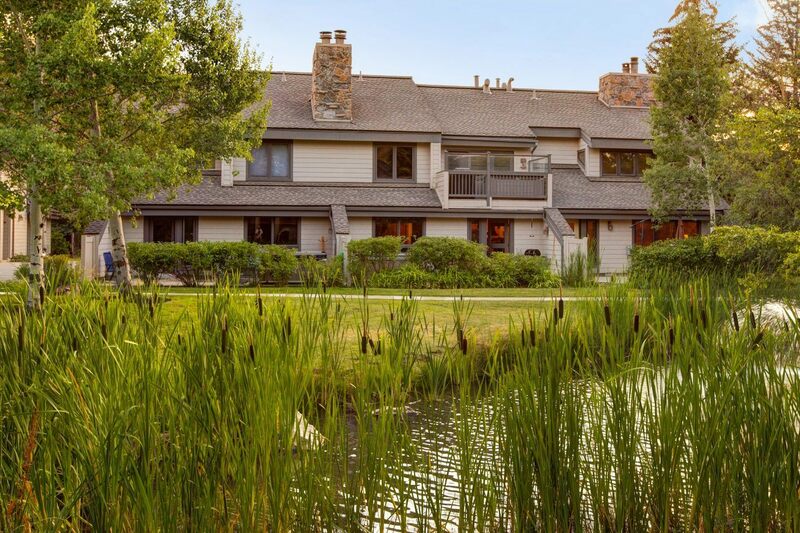 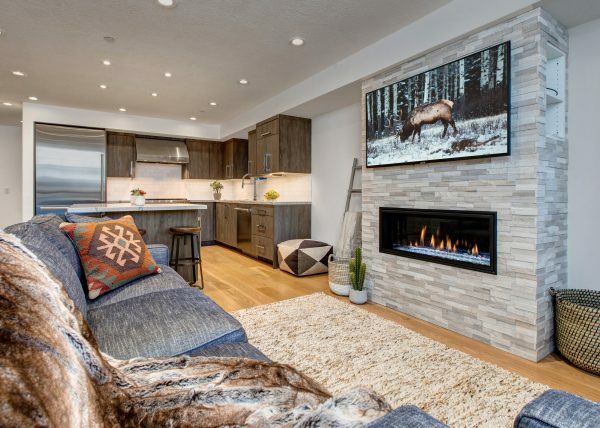 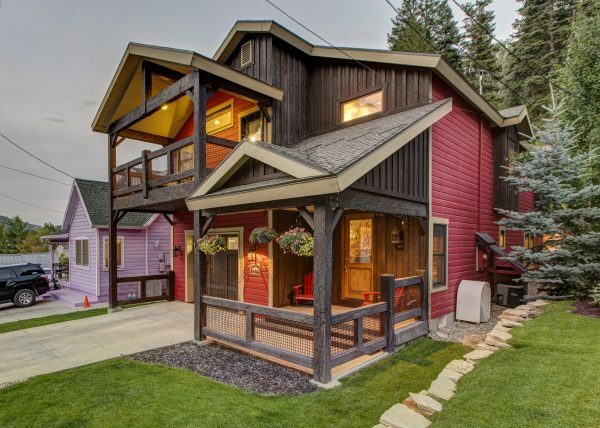 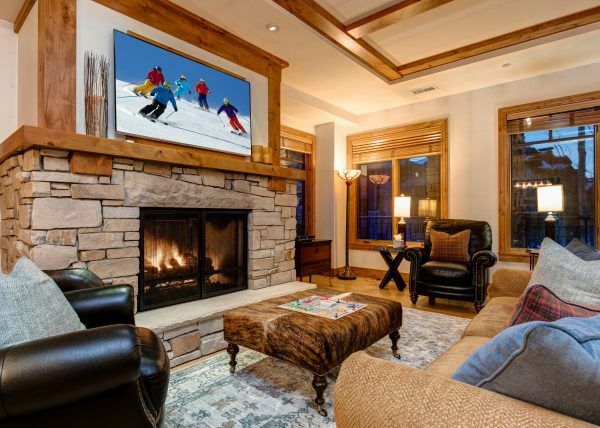 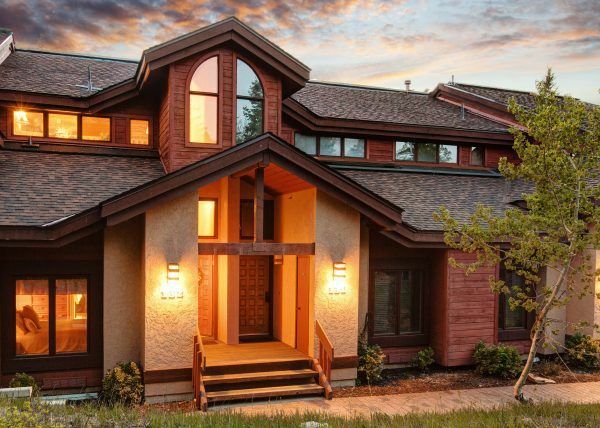 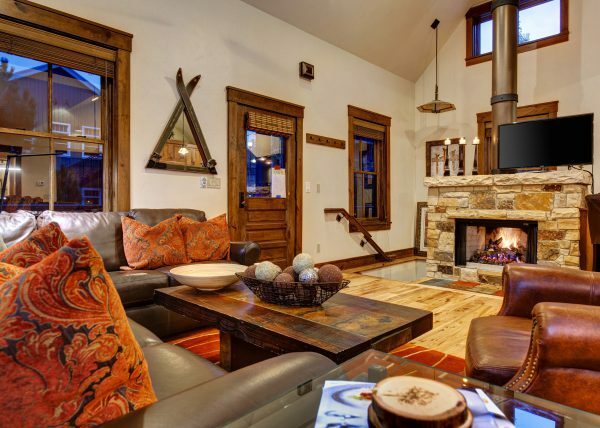 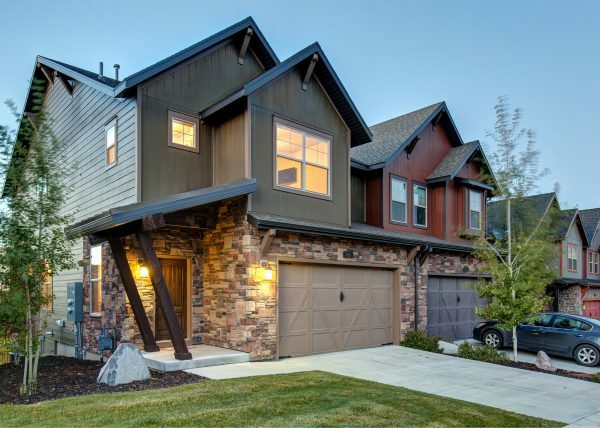 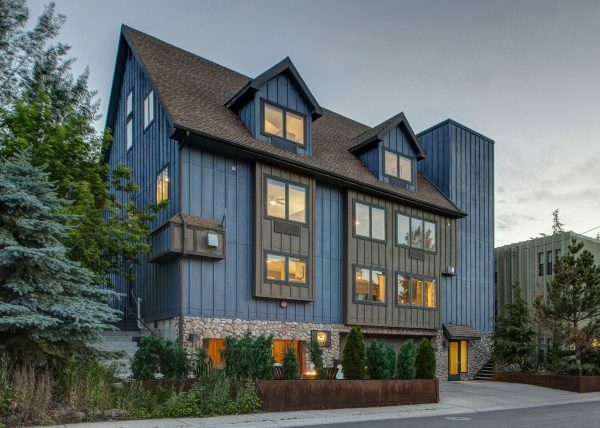 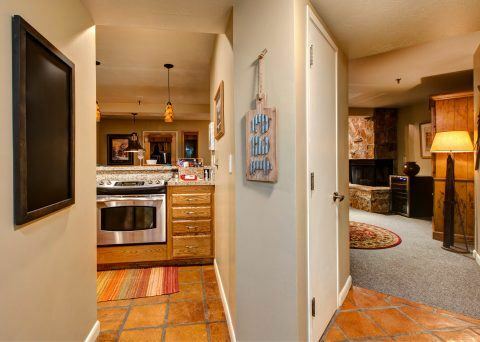 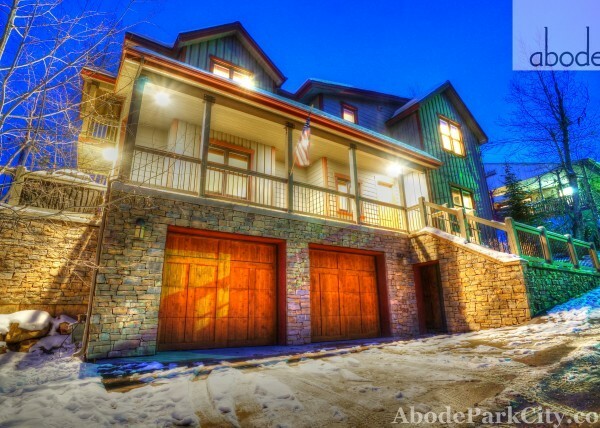 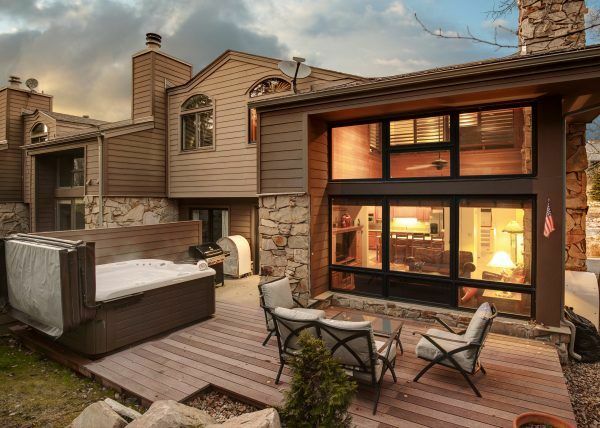 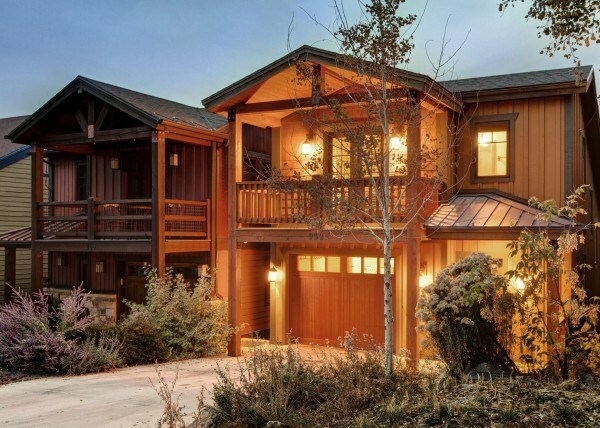 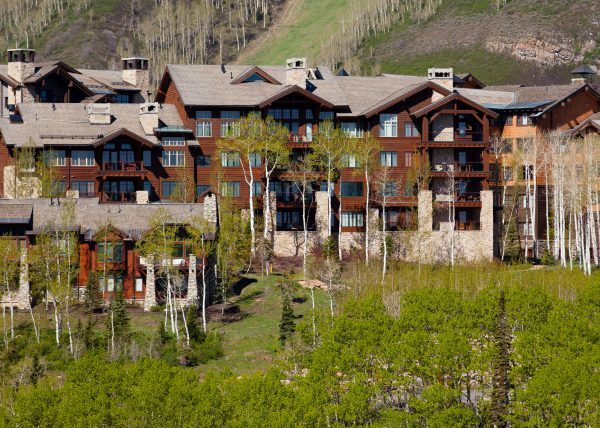 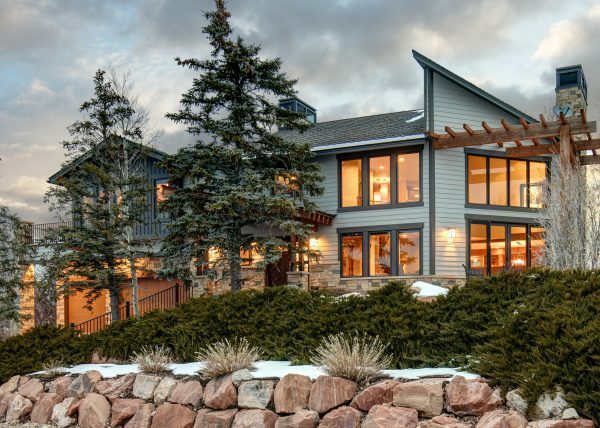 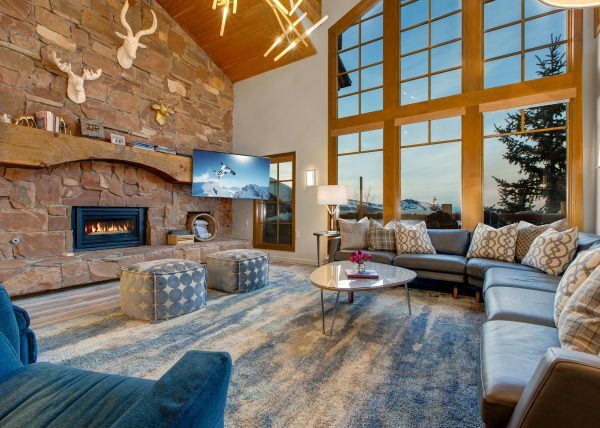 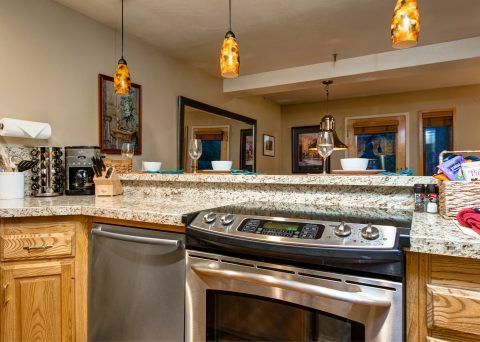 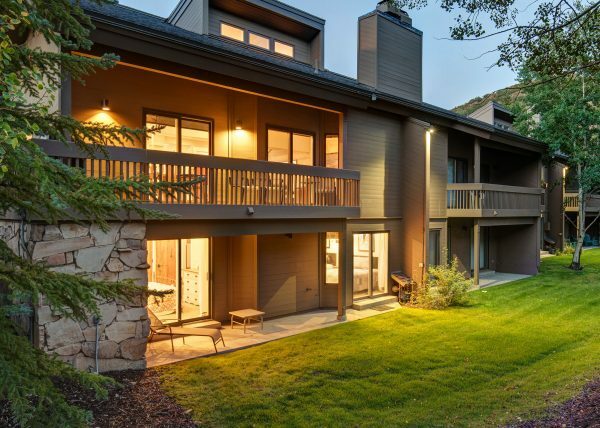 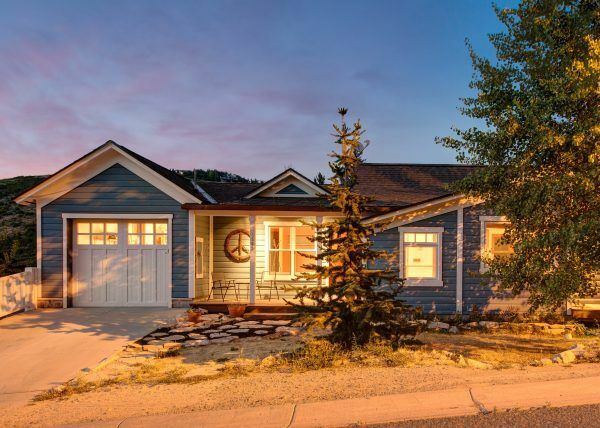 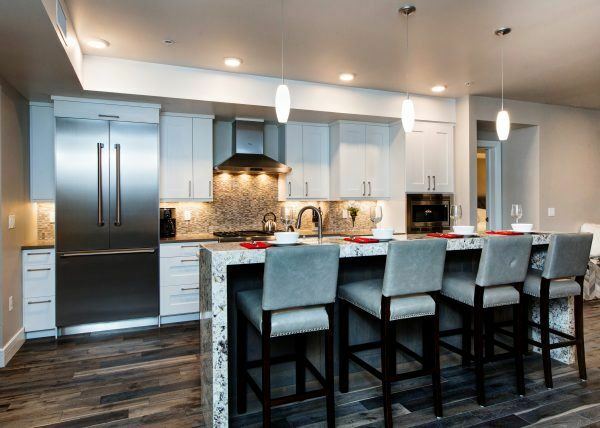 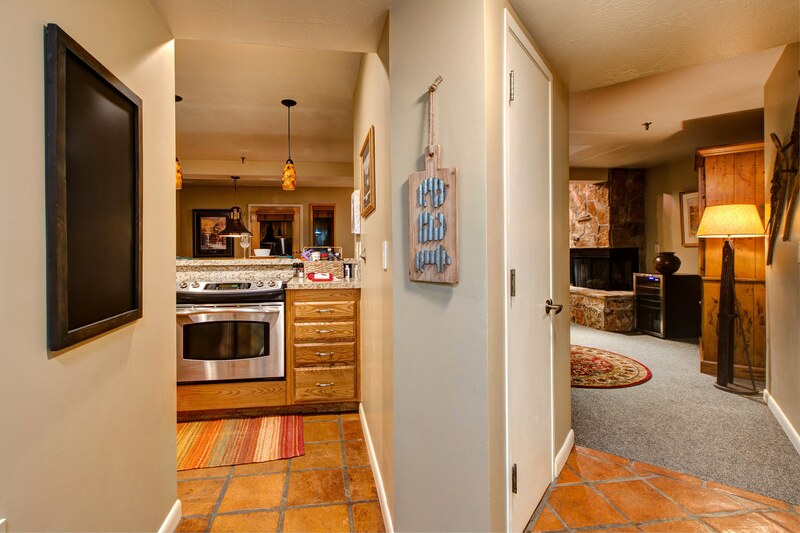 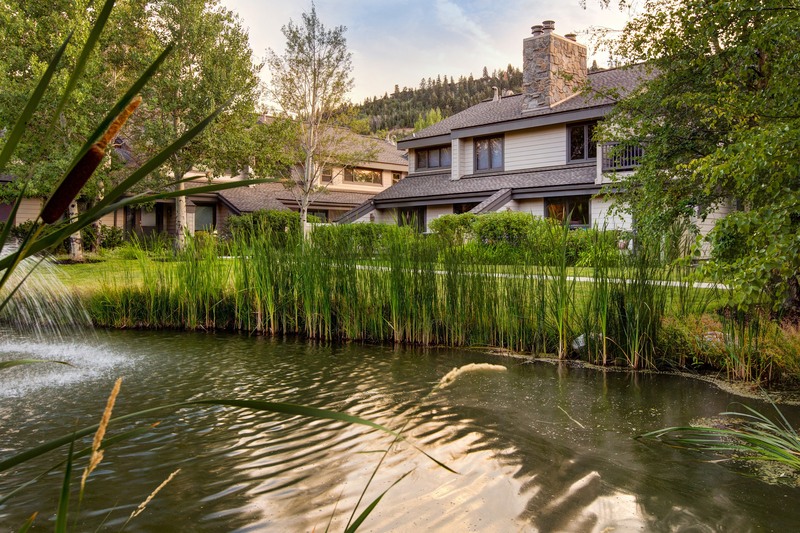 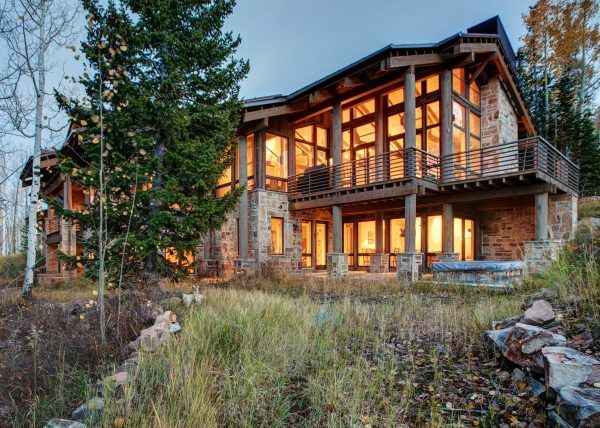 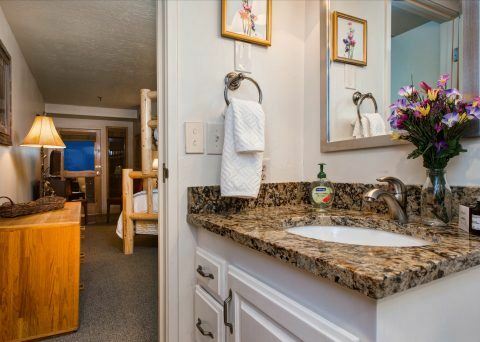 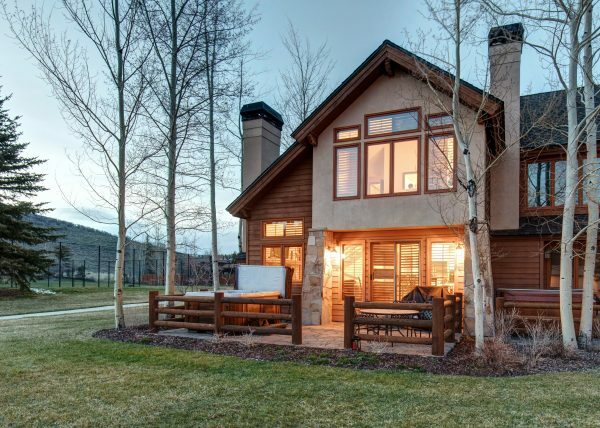 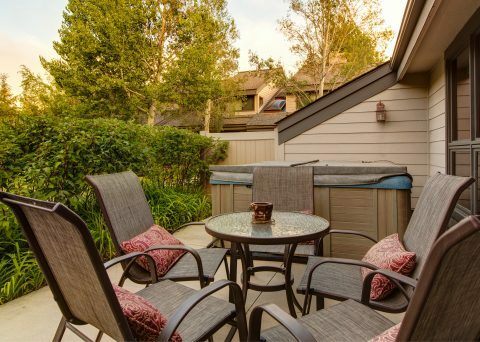 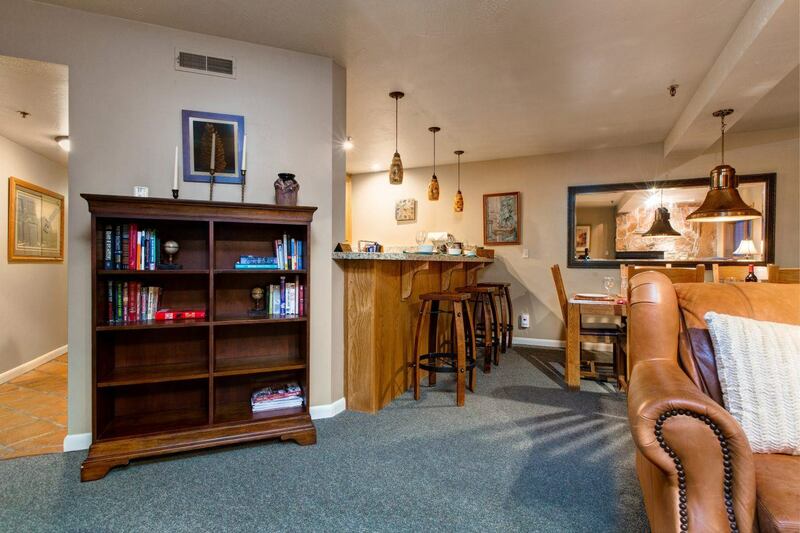 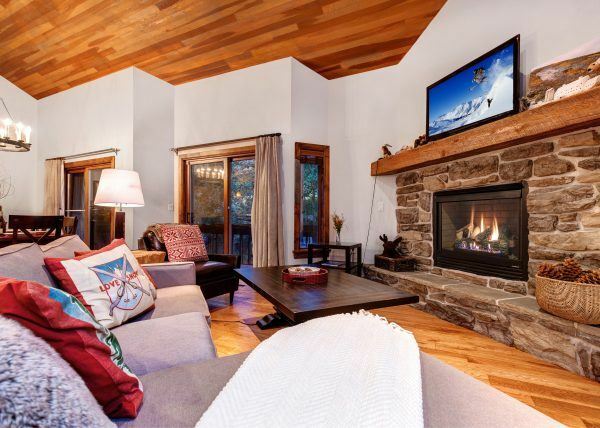 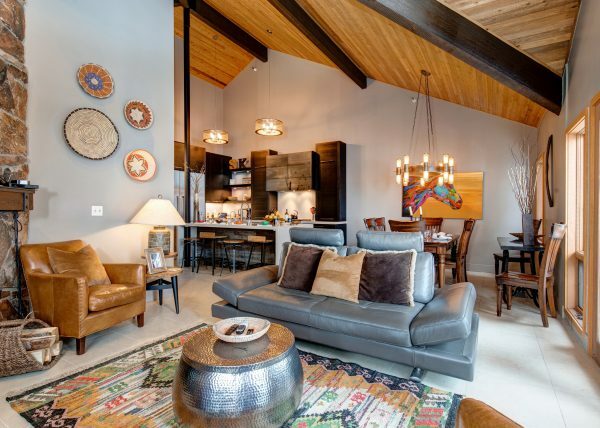 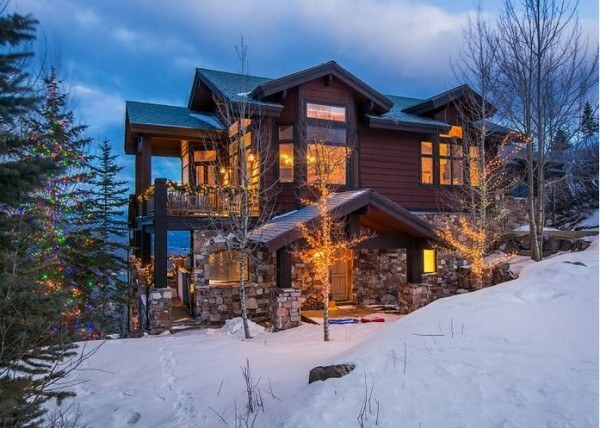 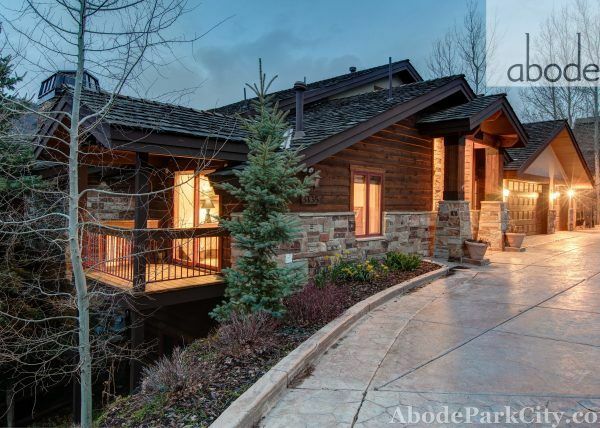 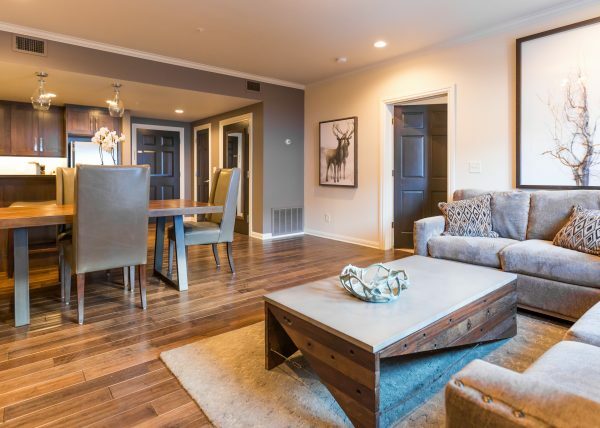 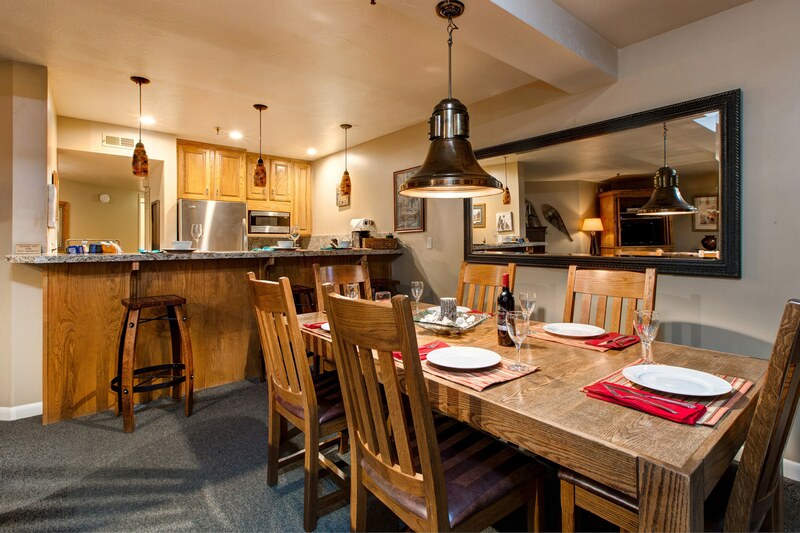 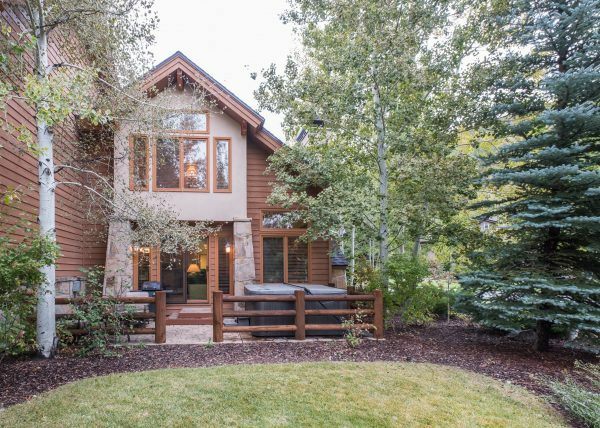 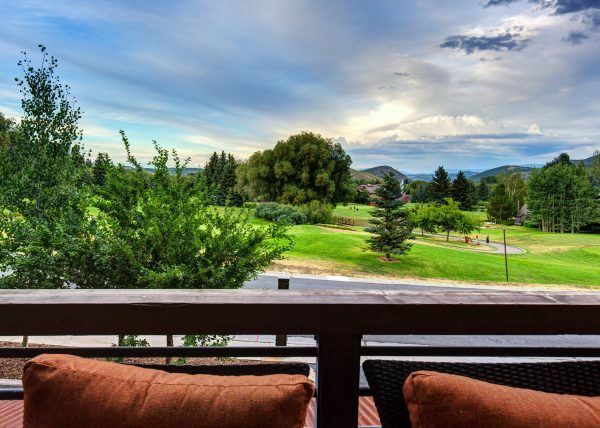 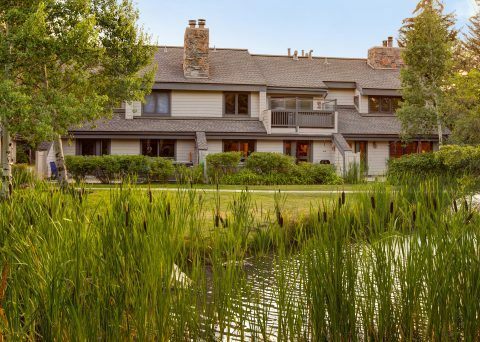 This conveniently located fresh and cozy condo is the perfect property for Deer Valley skiers or those who want to be close to it all. 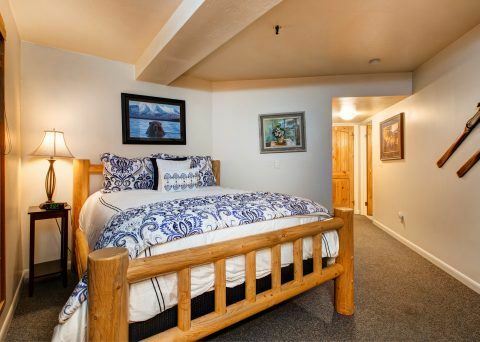 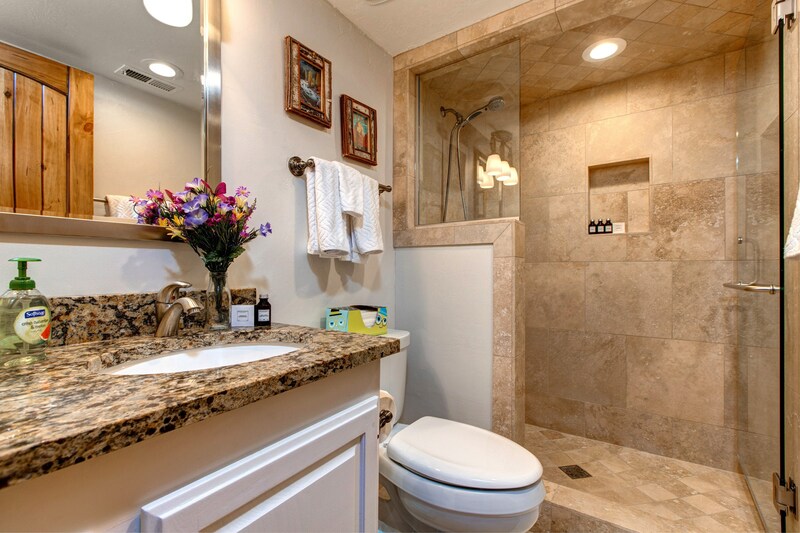 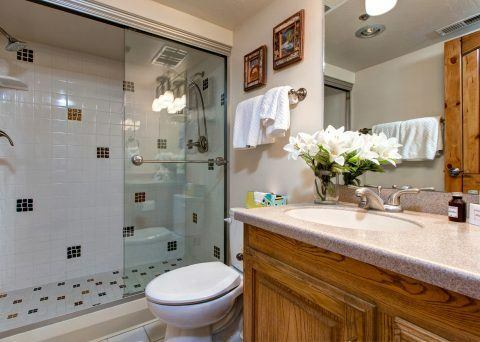 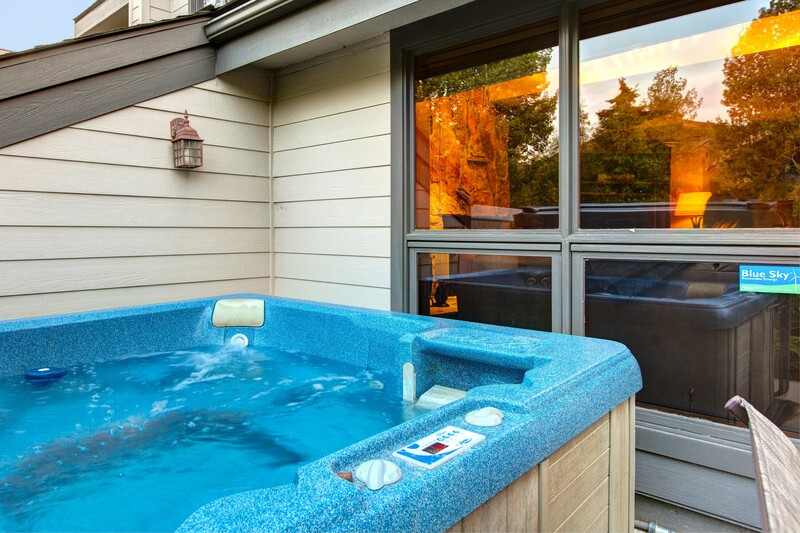 With two bedrooms and two full baths it’s the perfect accommodation for a pair of couples or a small family looking for location, location, location. 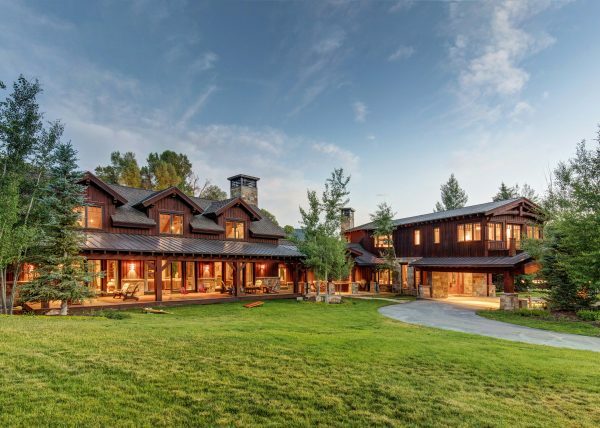 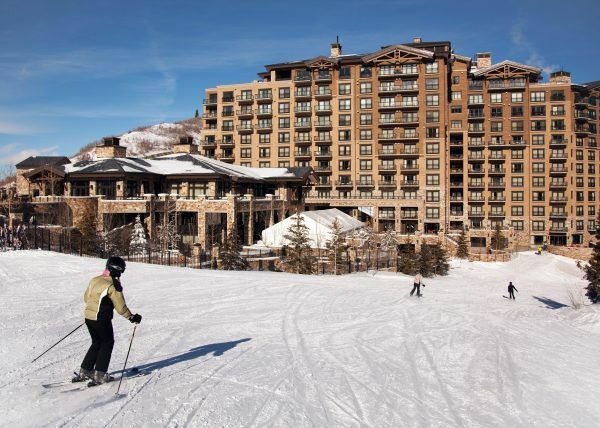 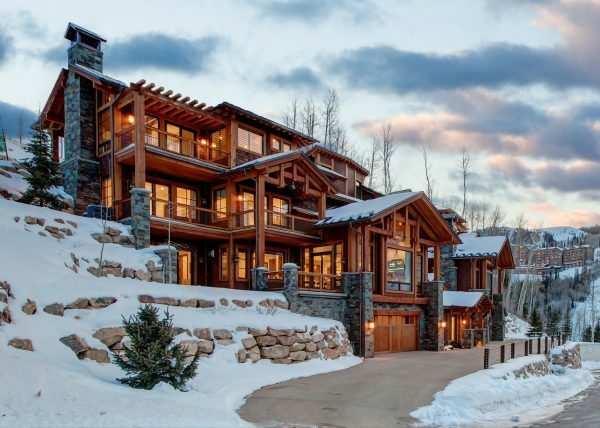 Just steps from the Deer Valley Signature shuttle that makes skiing quick and easy for those that have access. 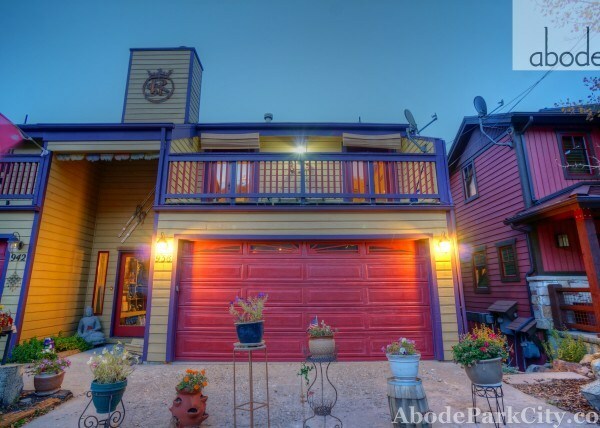 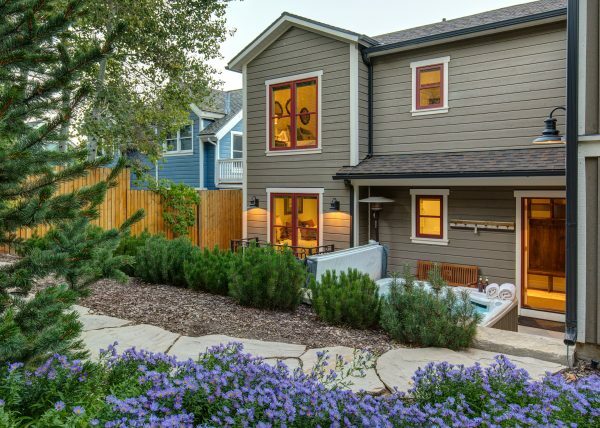 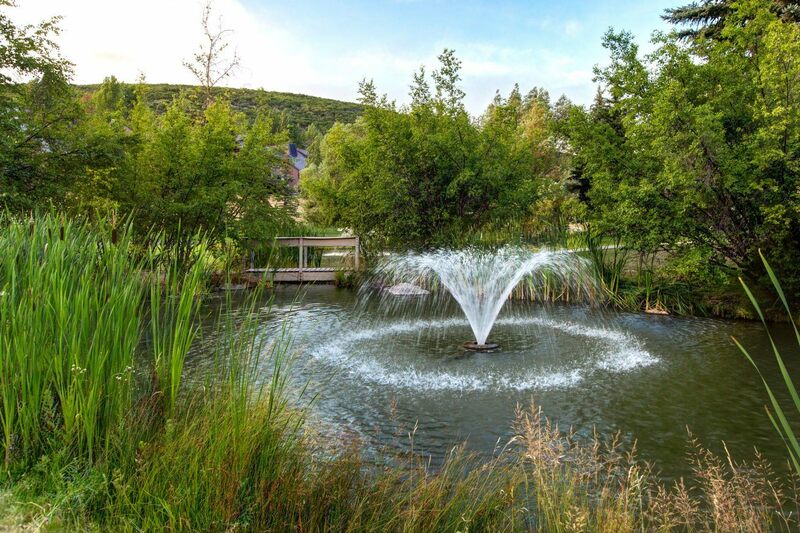 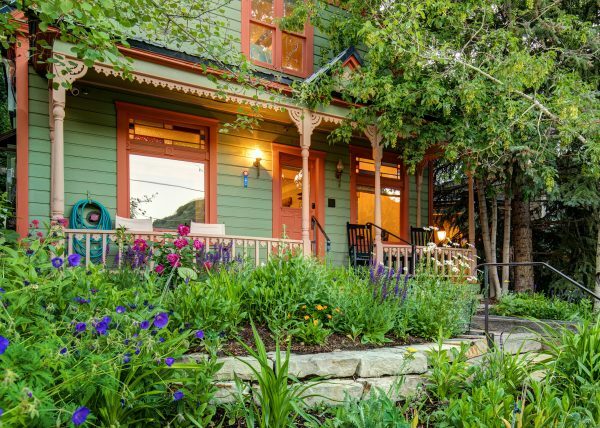 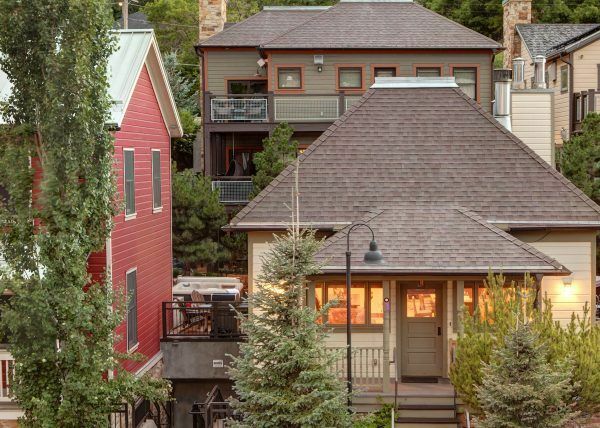 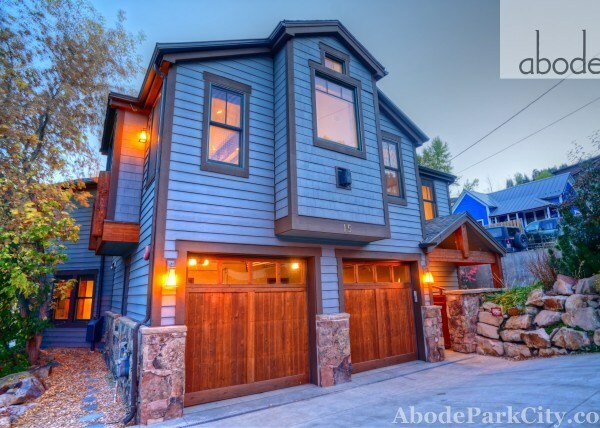 Also just a few feet away from the Park City bus stop where you can catch a quick and free ride to Old Town.